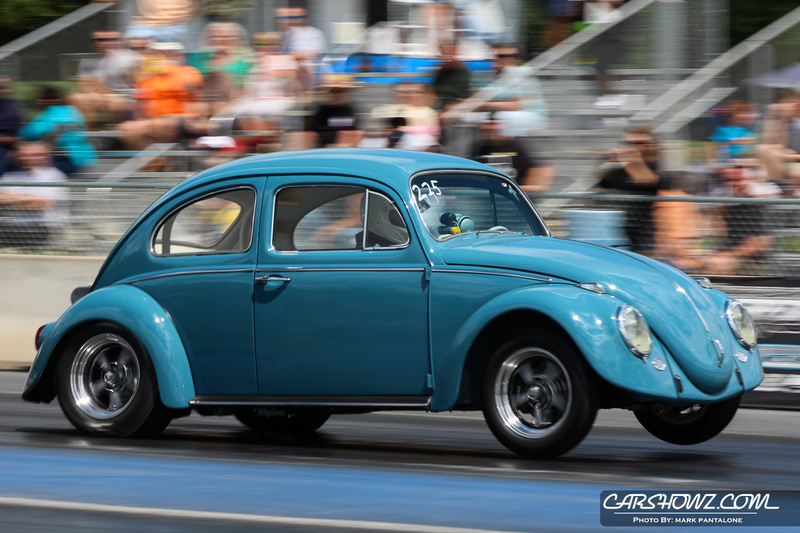 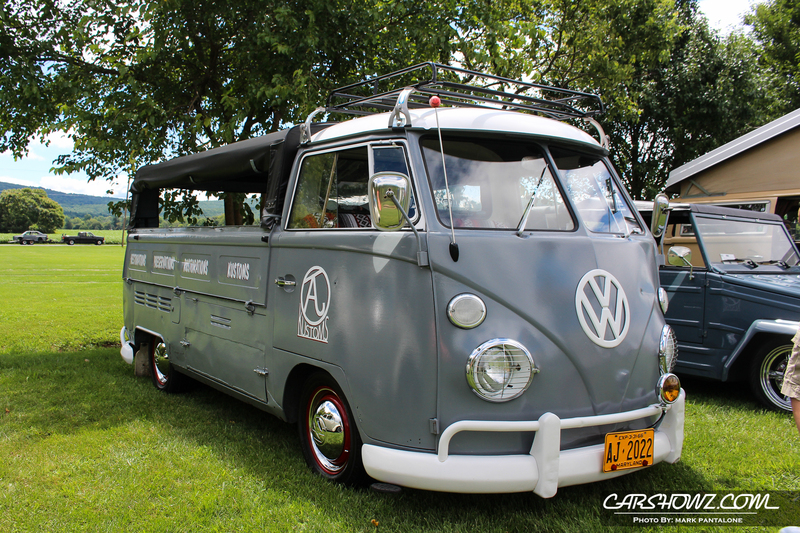 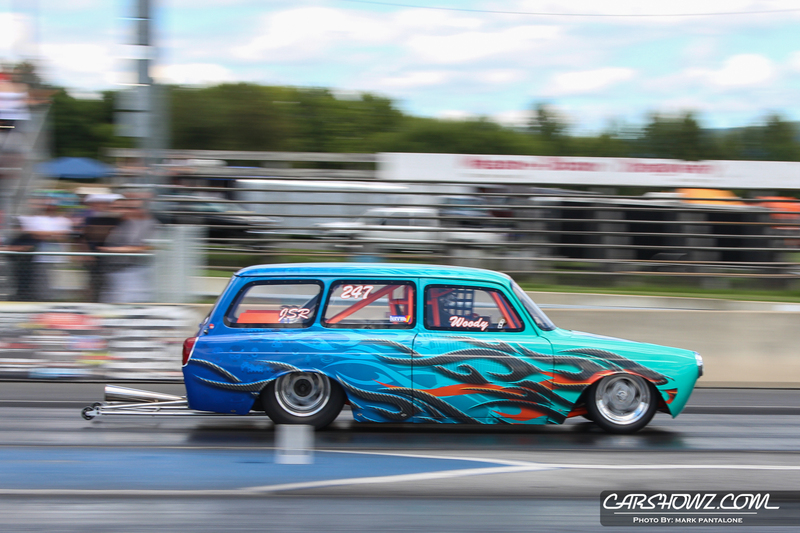 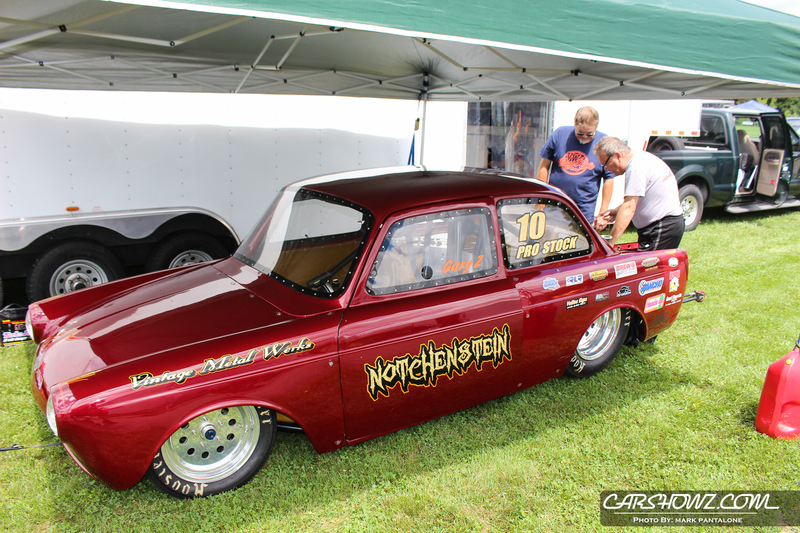 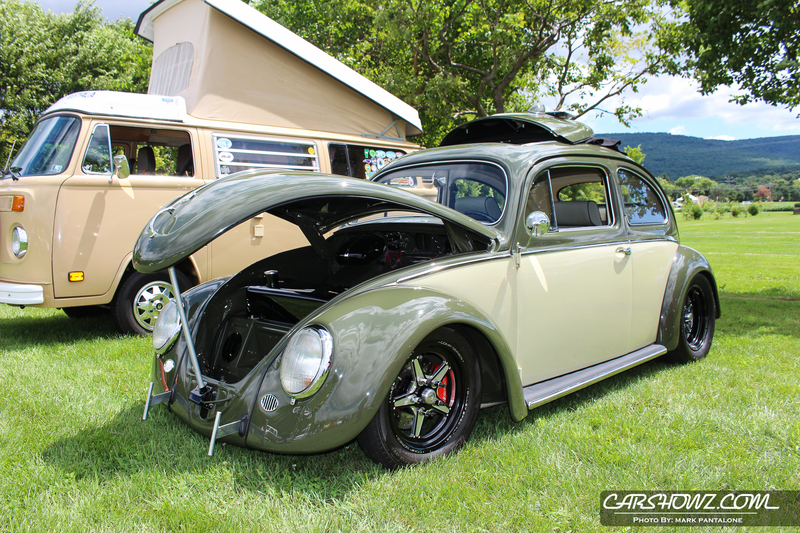 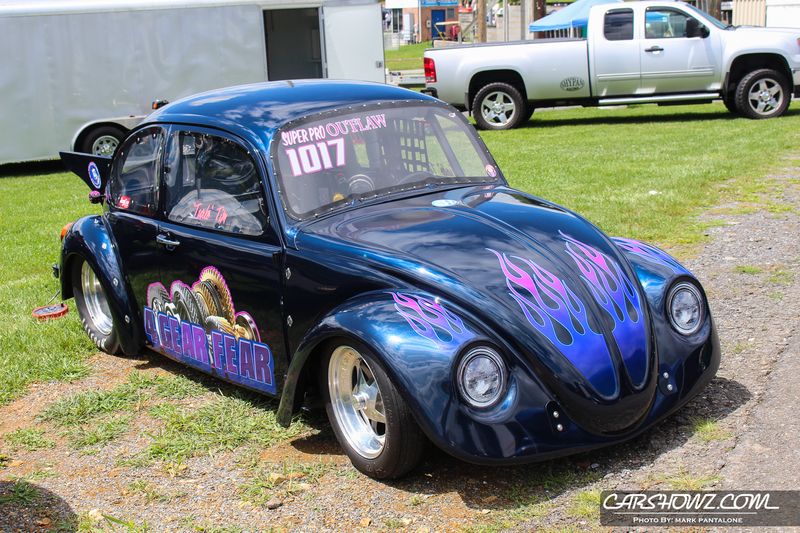 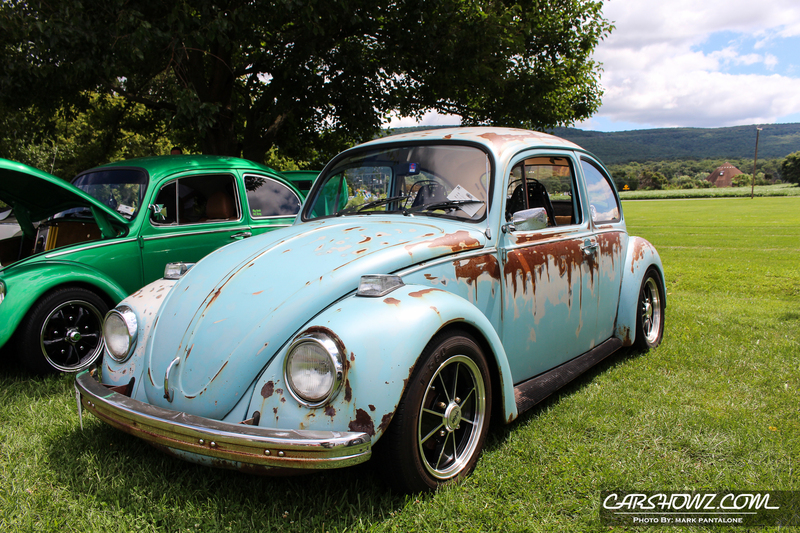 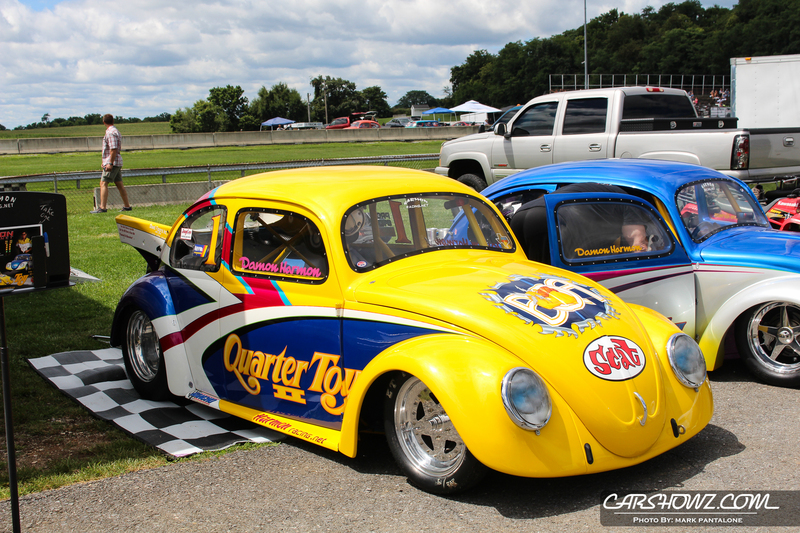 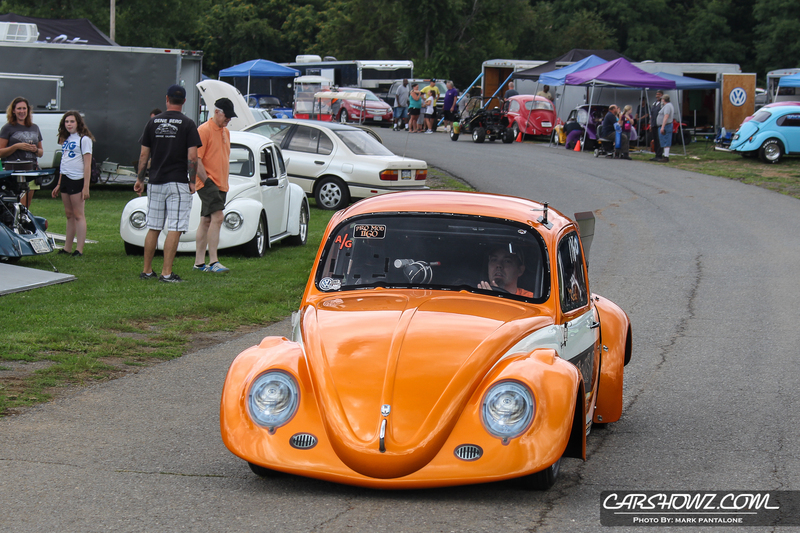 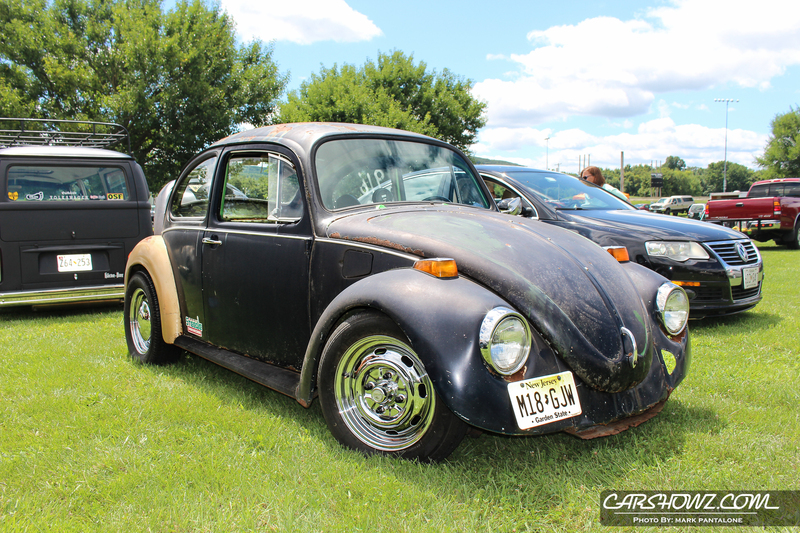 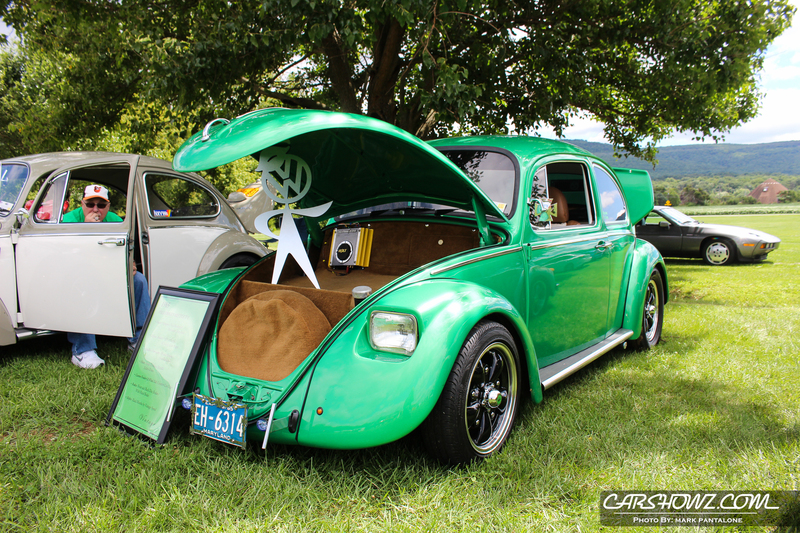 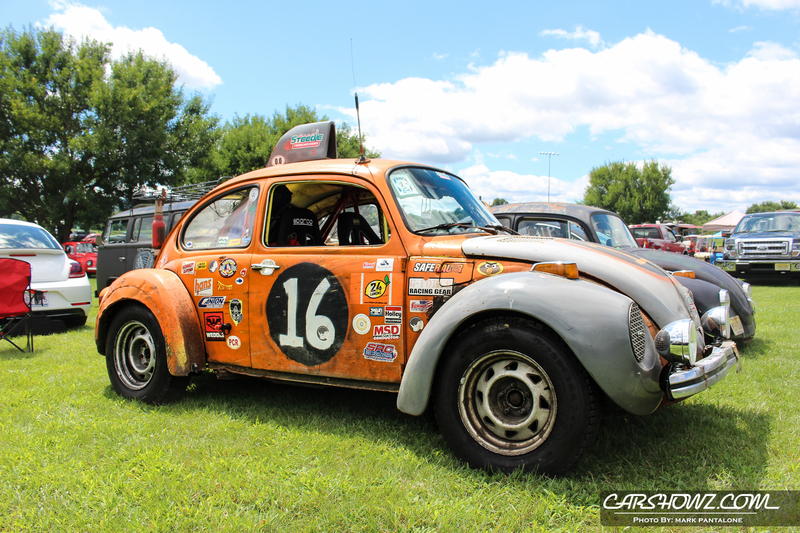 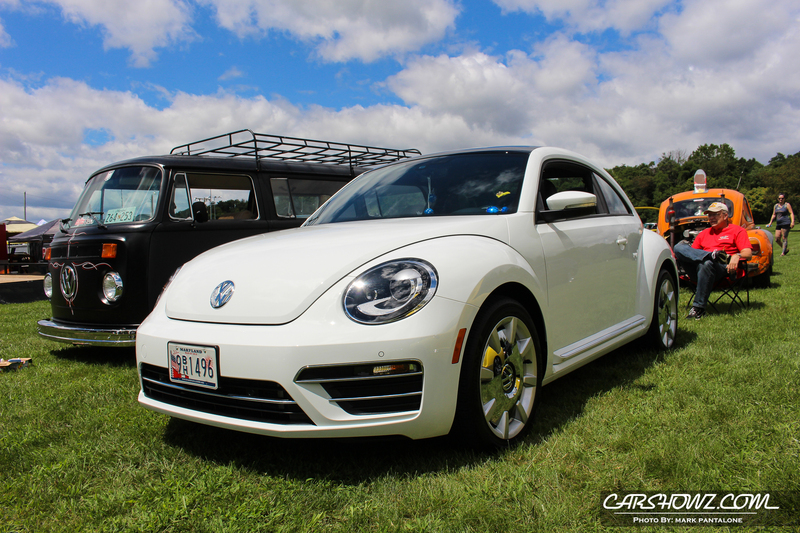 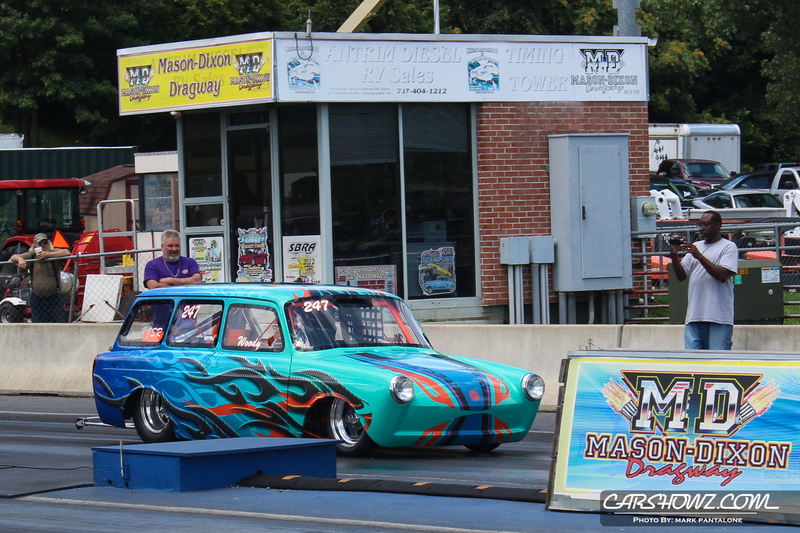 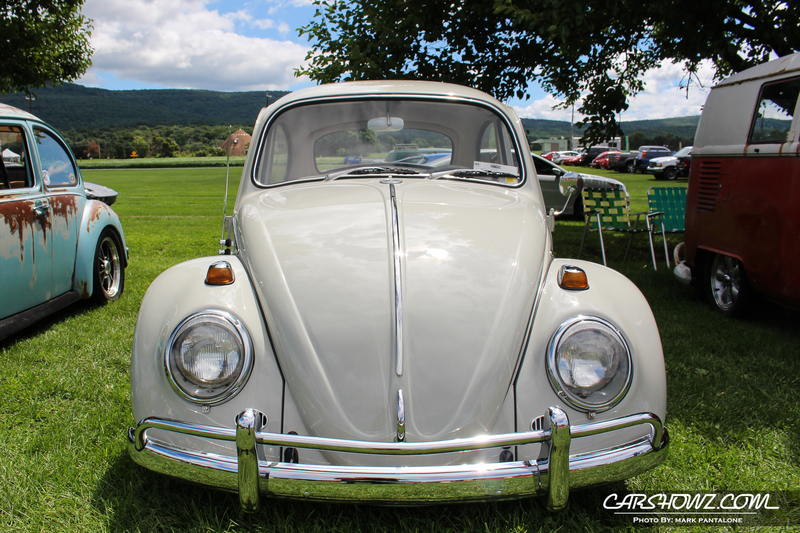 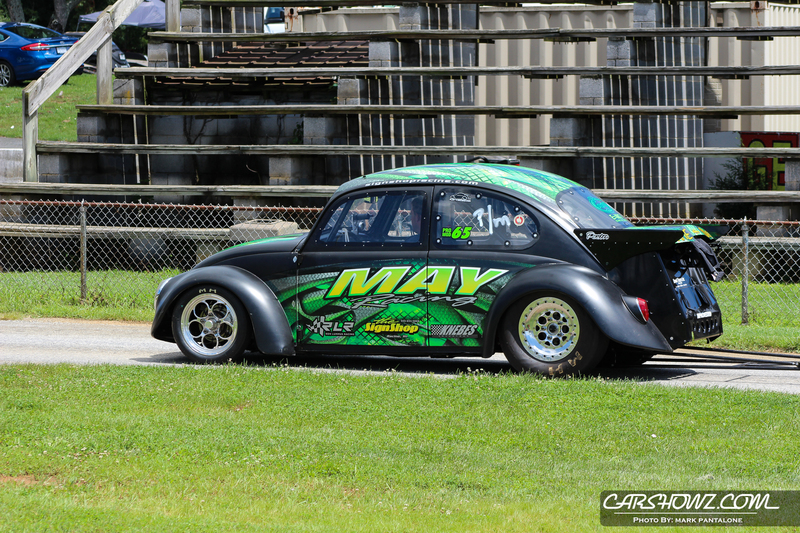 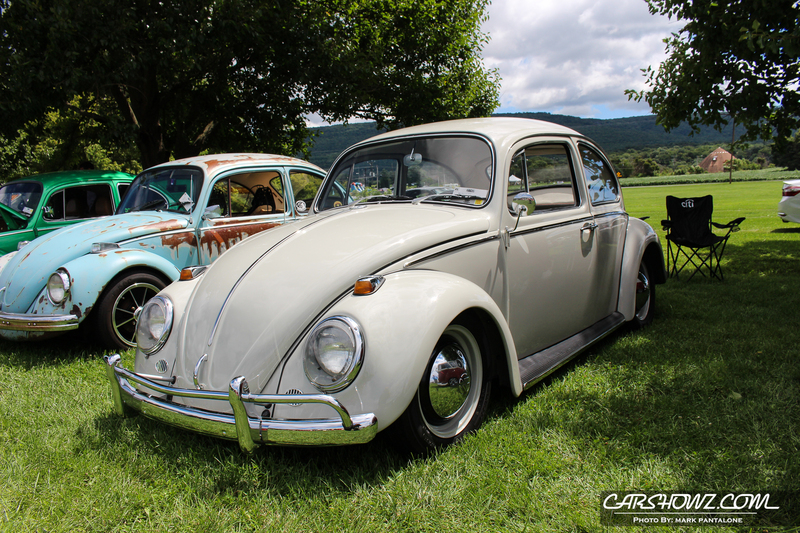 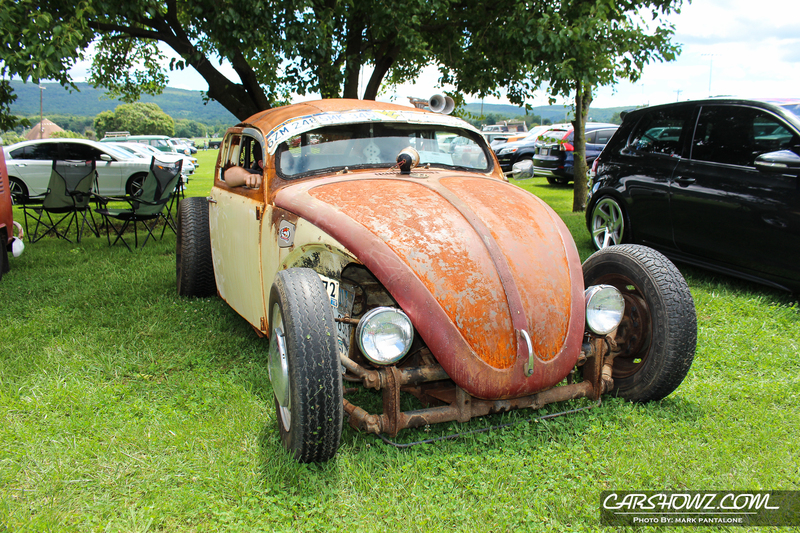 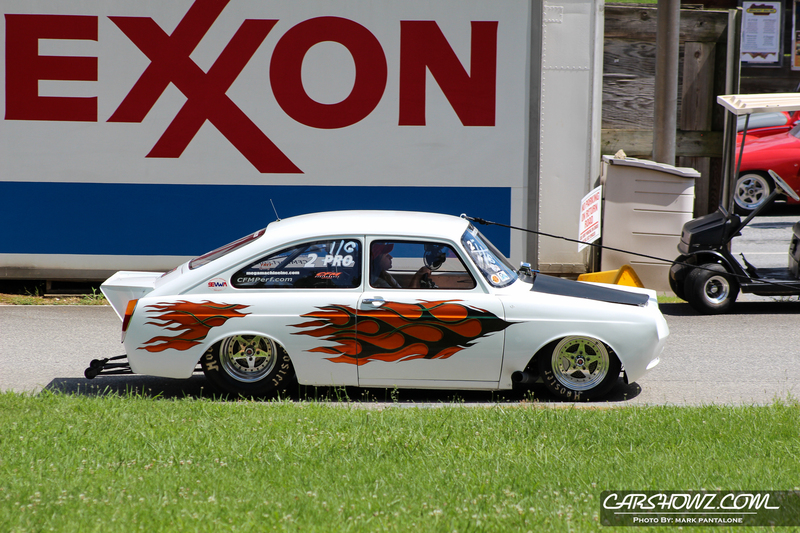 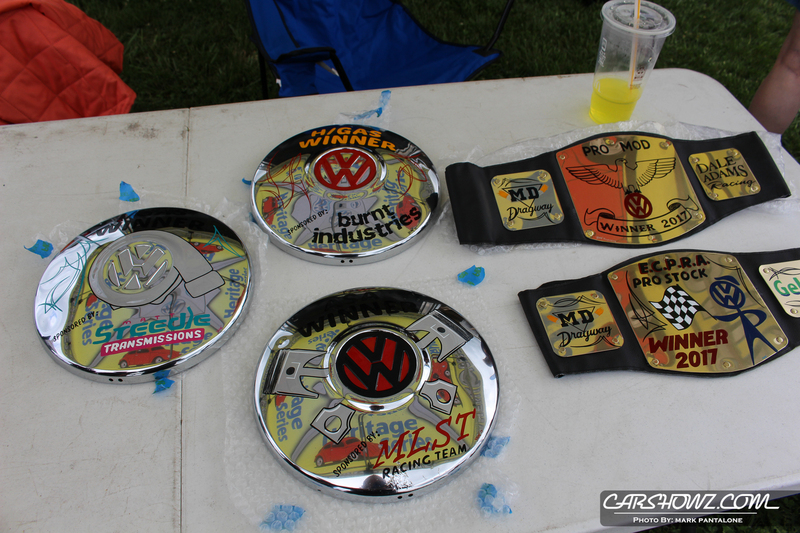 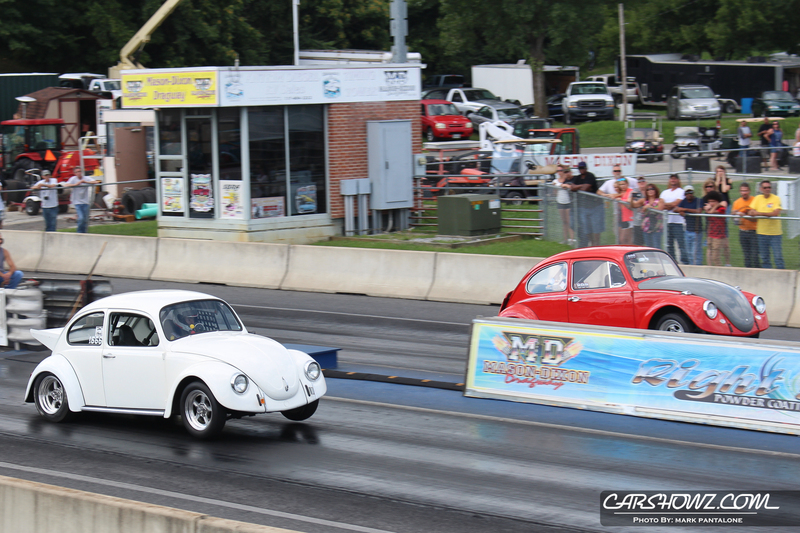 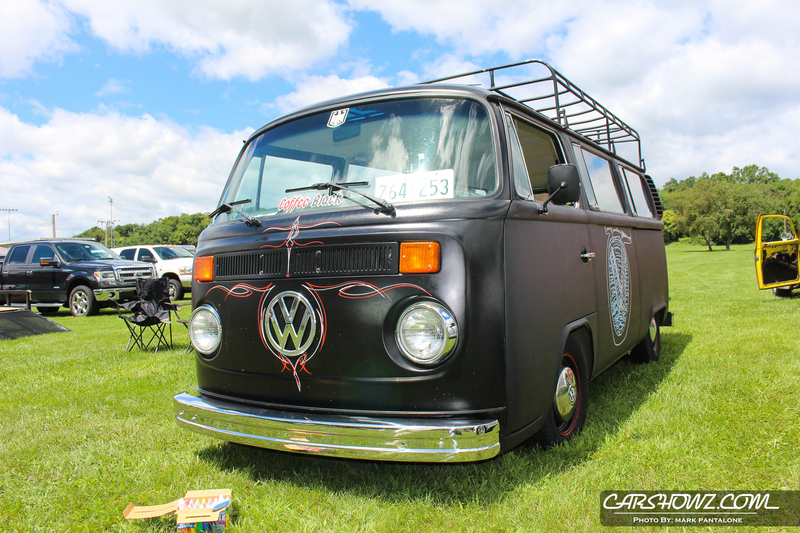 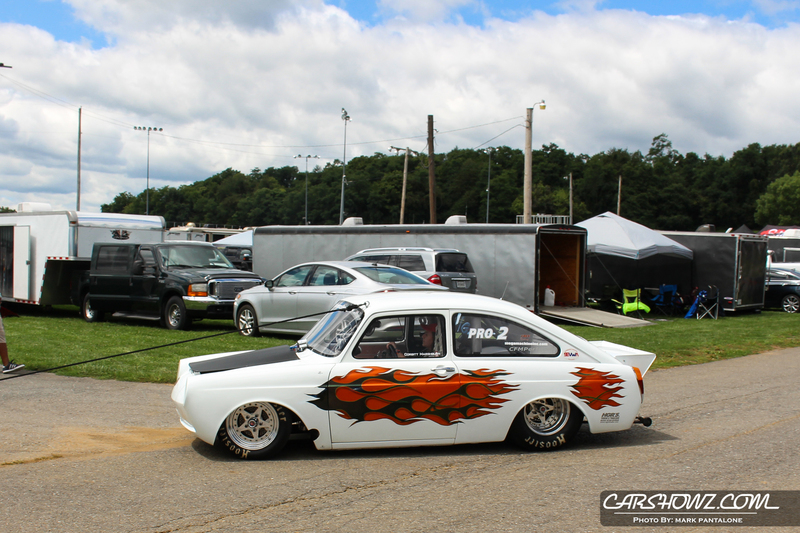 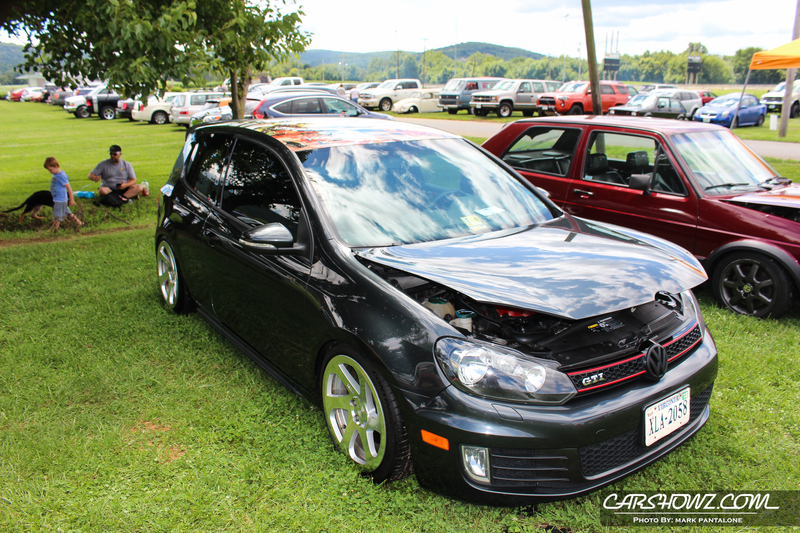 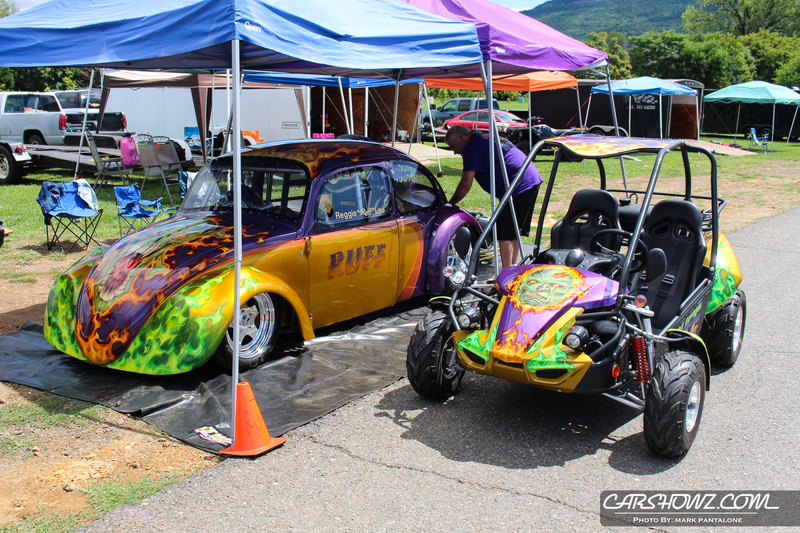 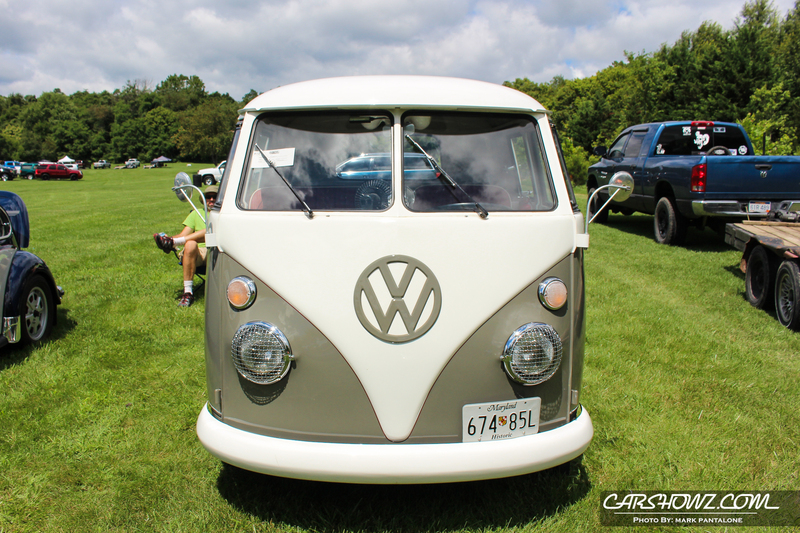 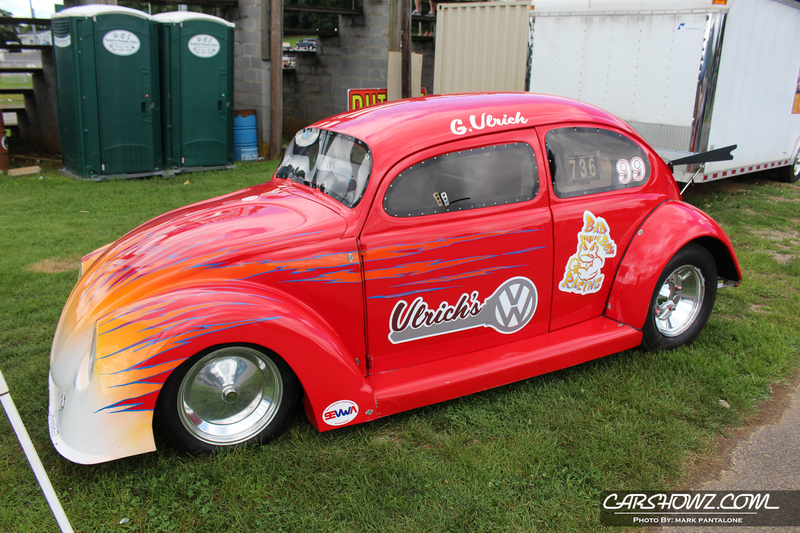 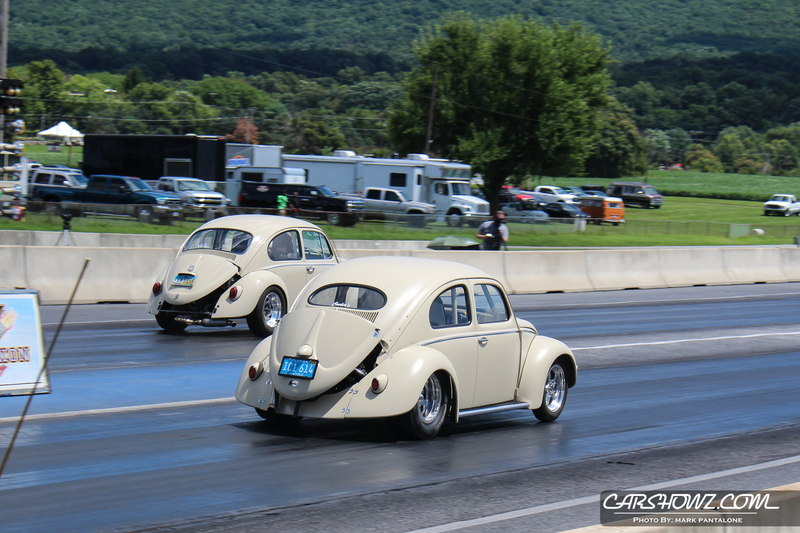 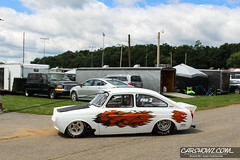 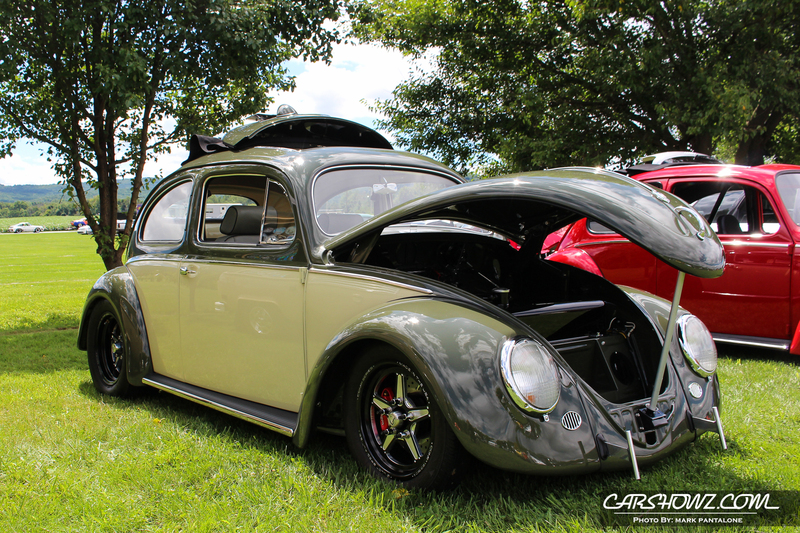 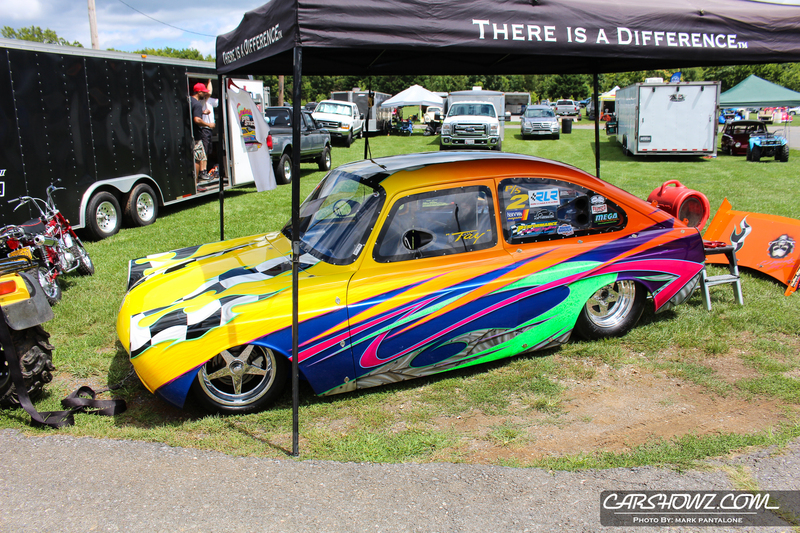 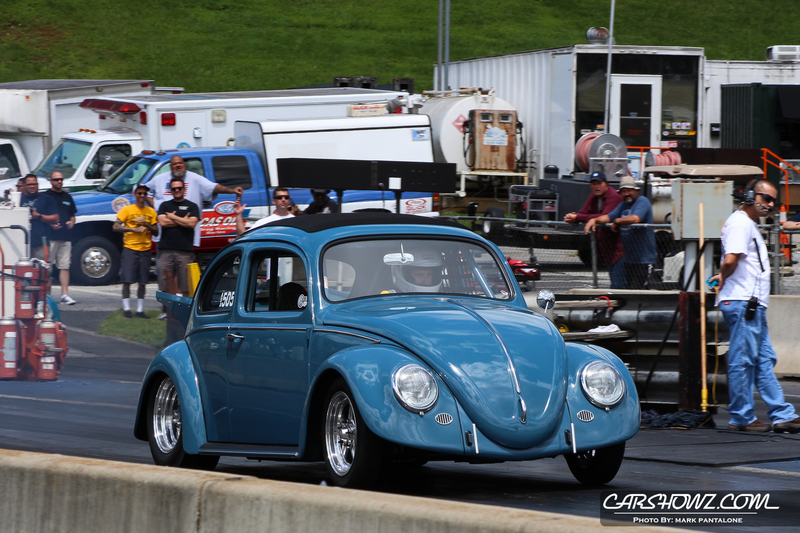 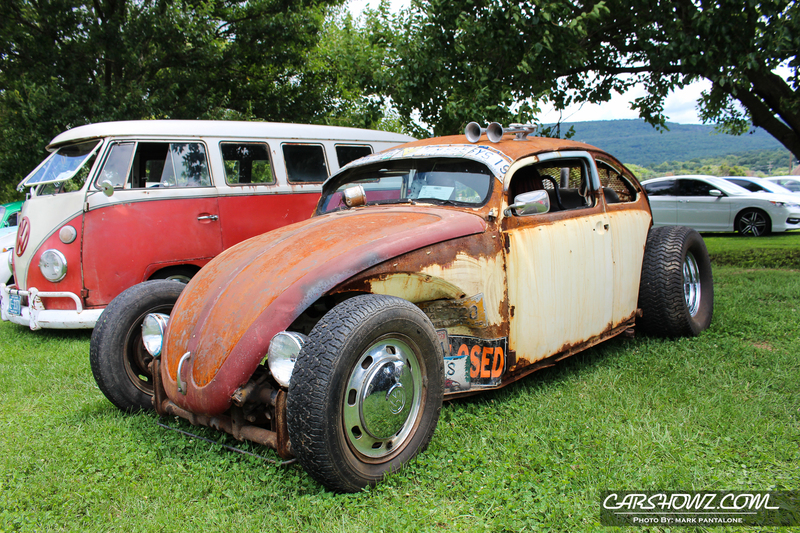 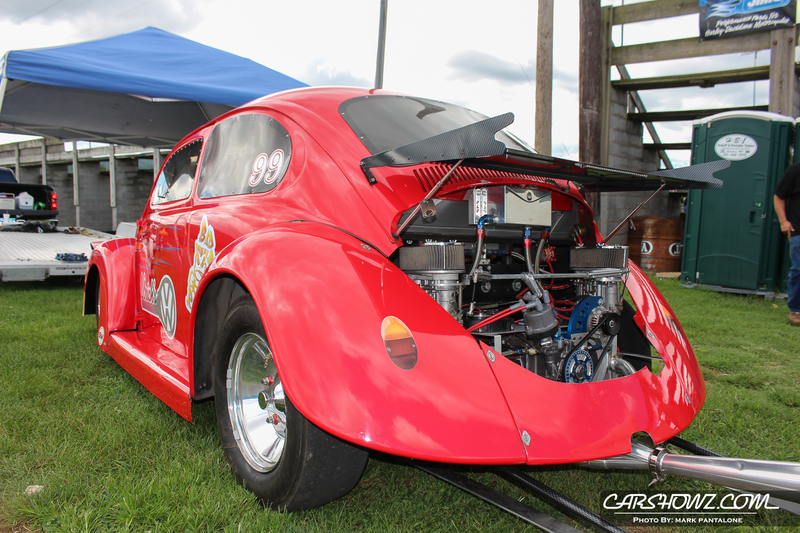 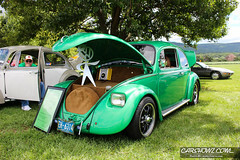 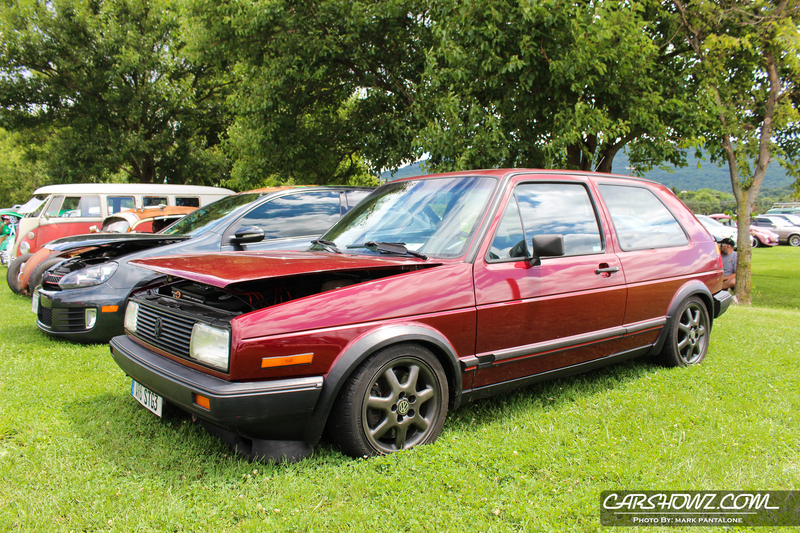 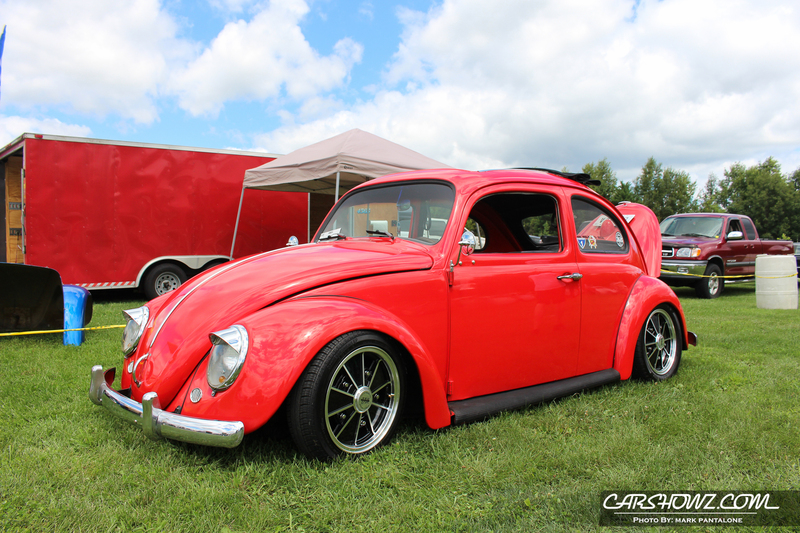 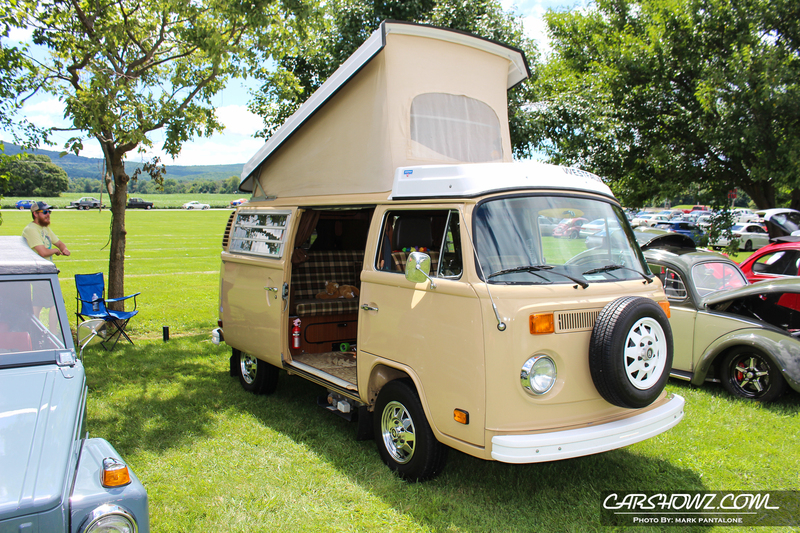 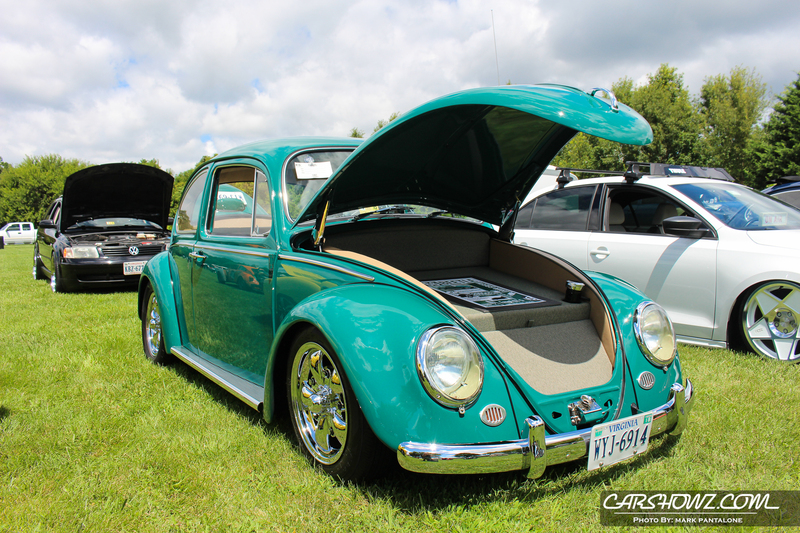 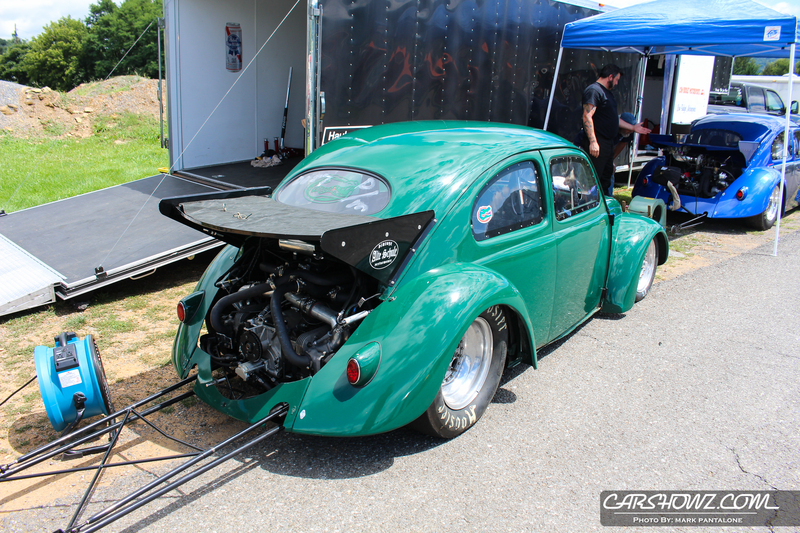 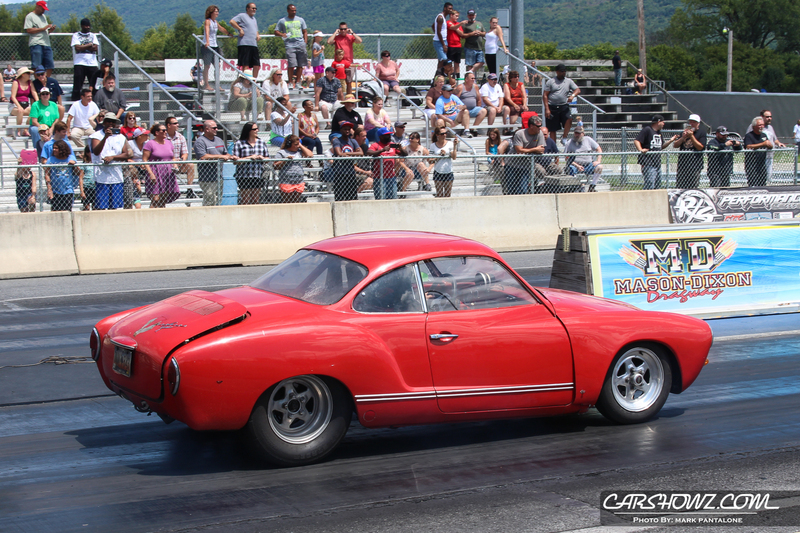 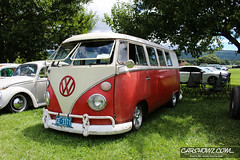 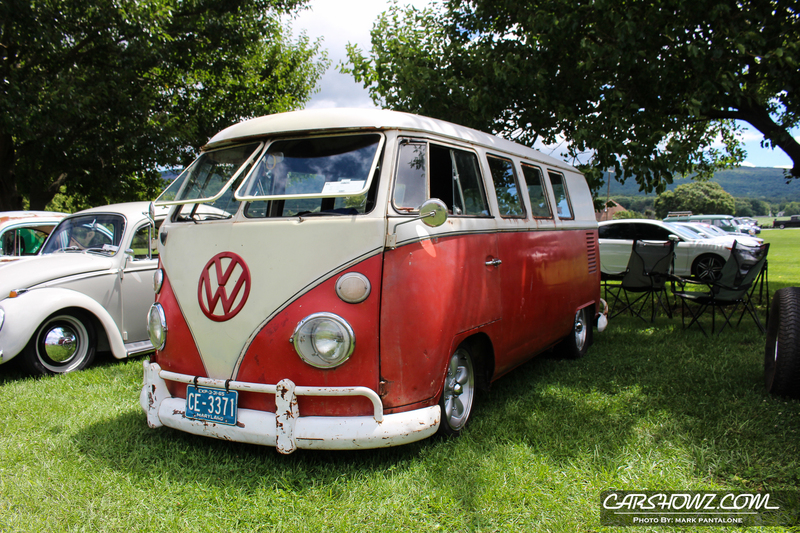 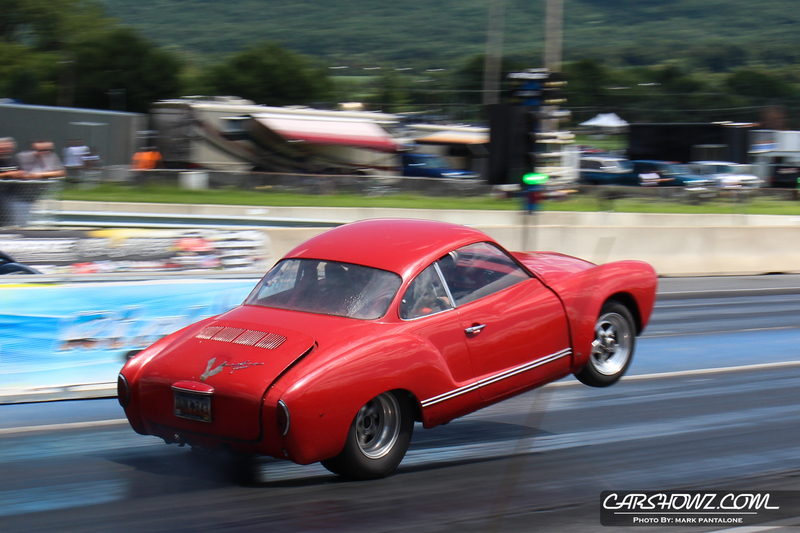 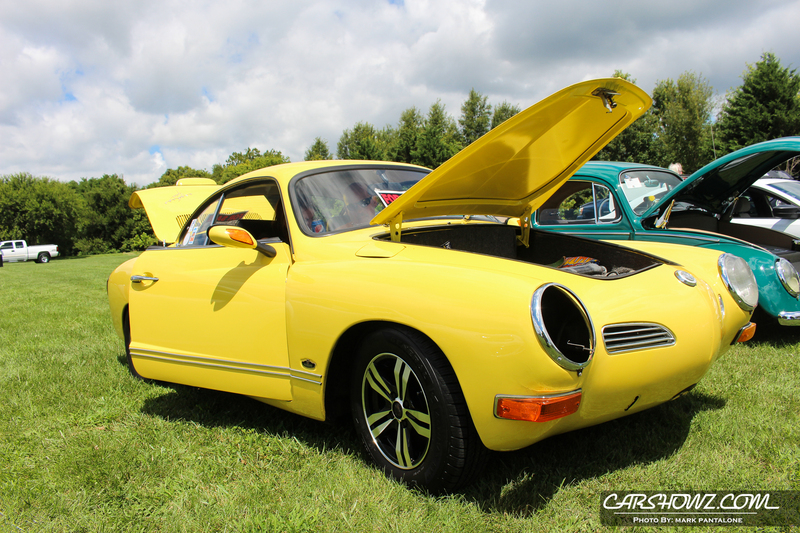 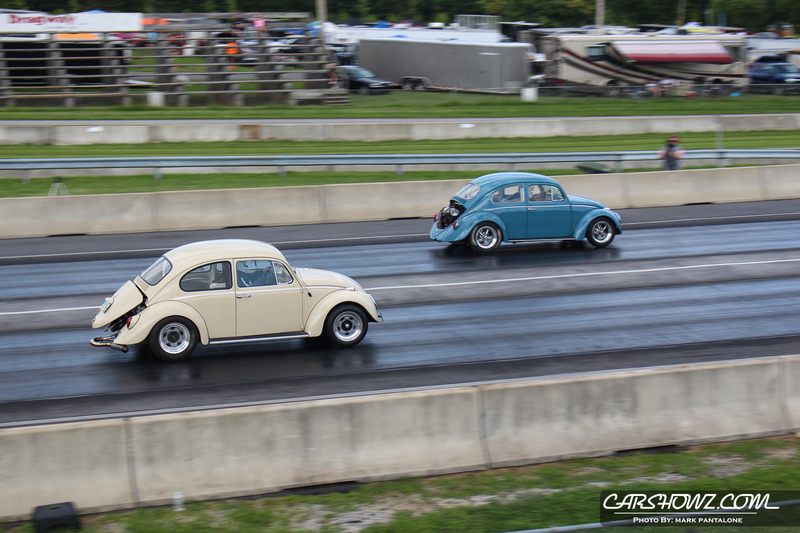 The 3rd Annual VW Nationals Mason Dixon 3 kicked off on August 5th, 2017. 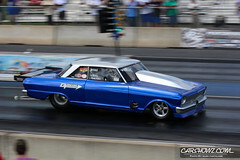 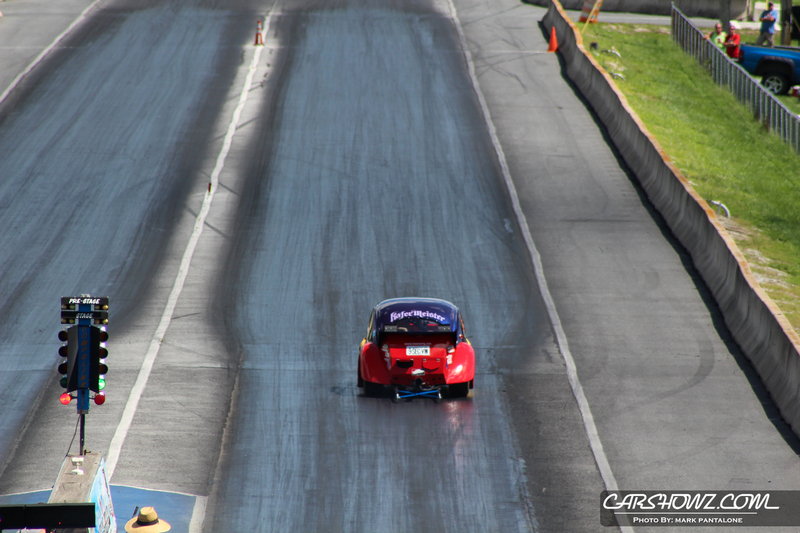 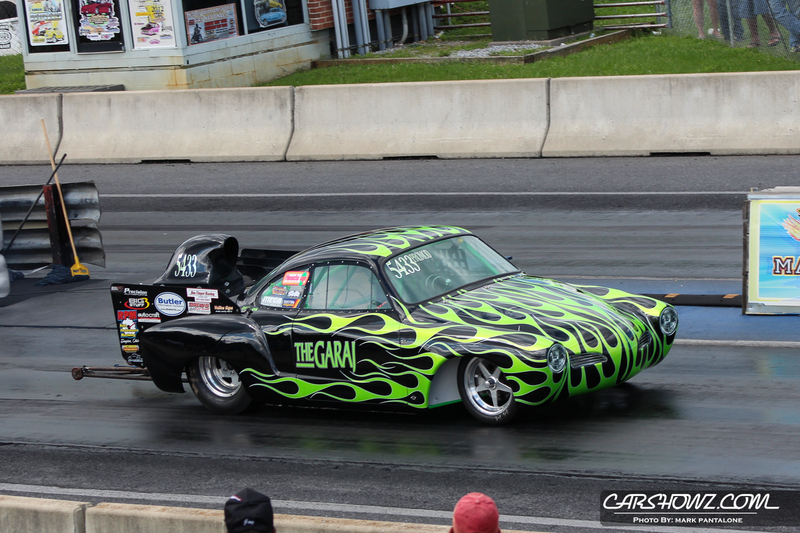 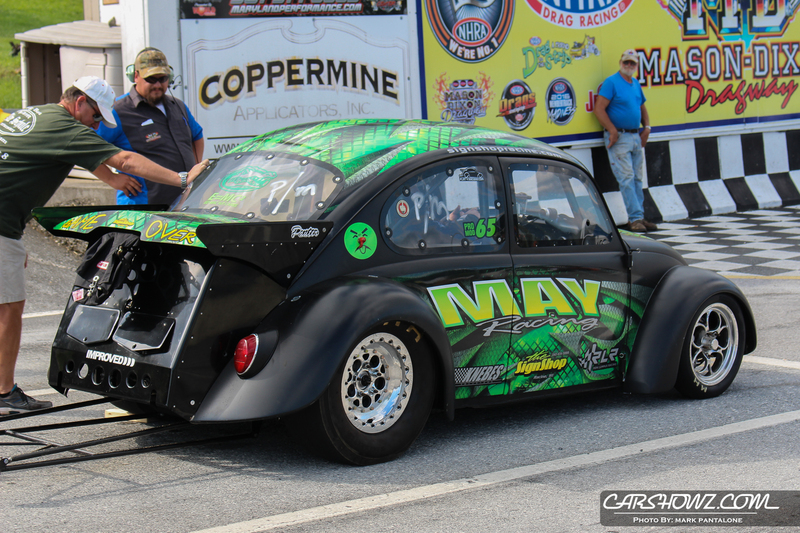 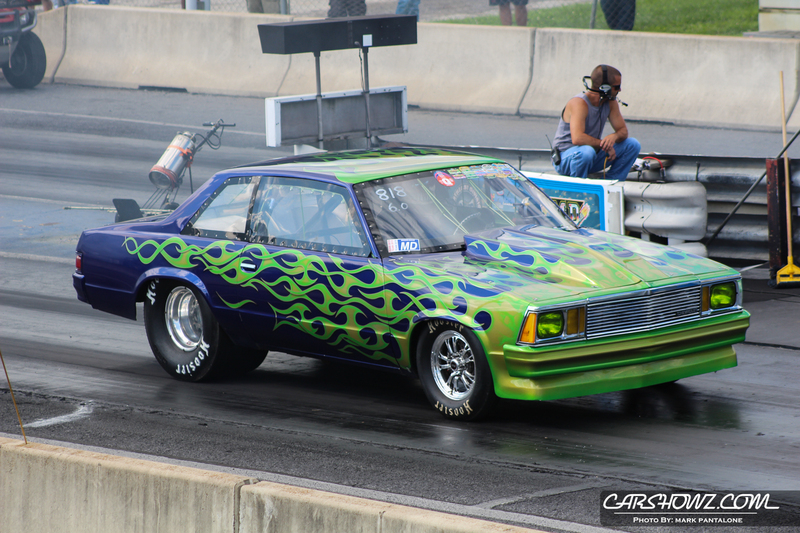 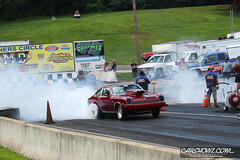 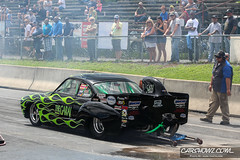 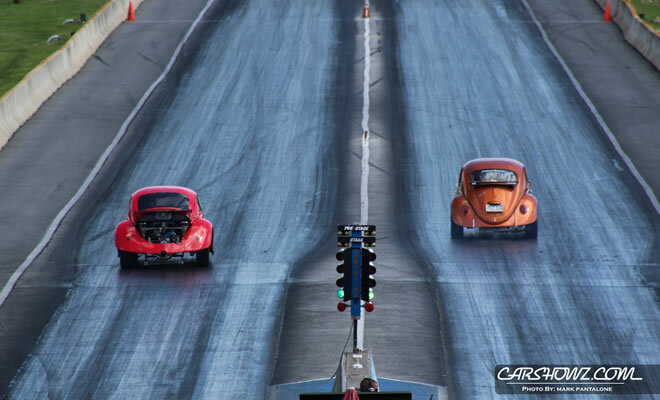 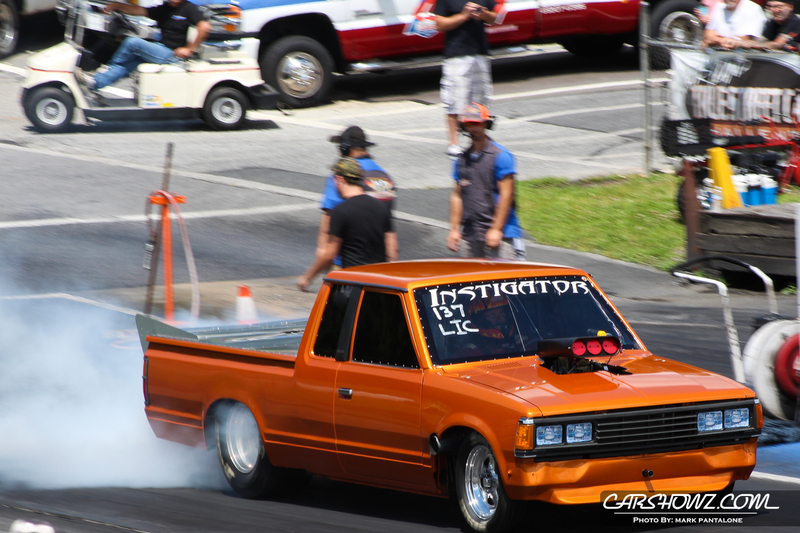 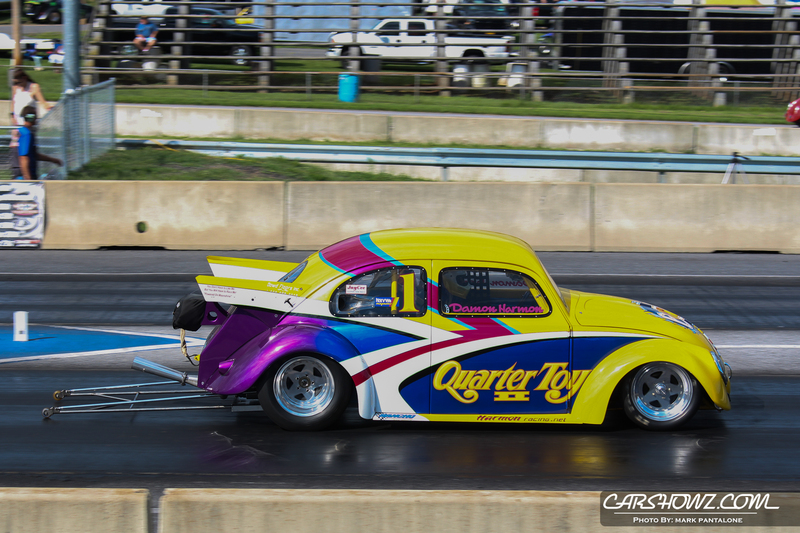 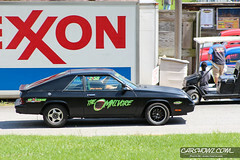 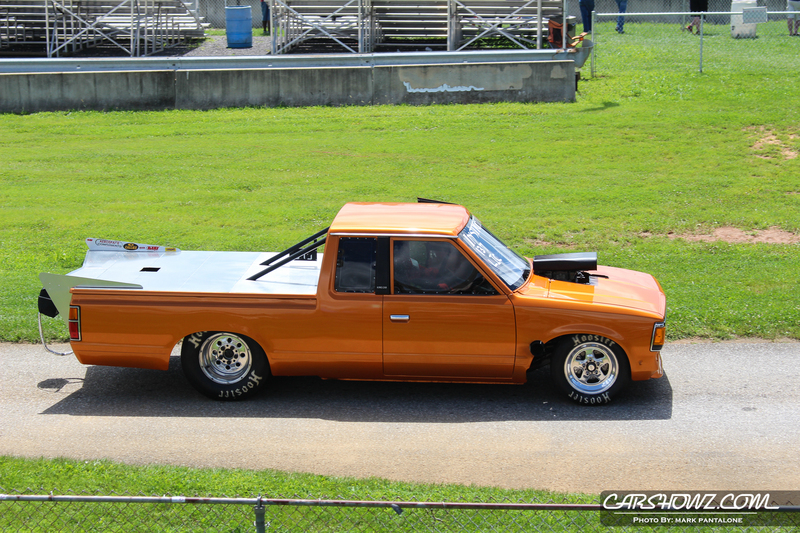 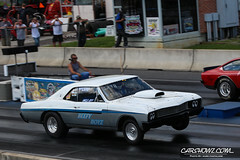 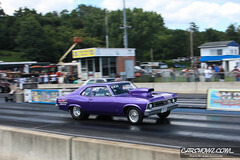 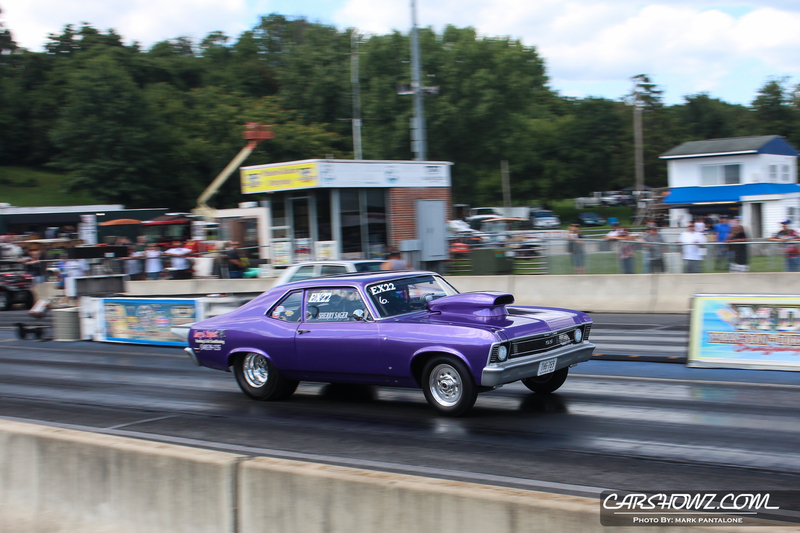 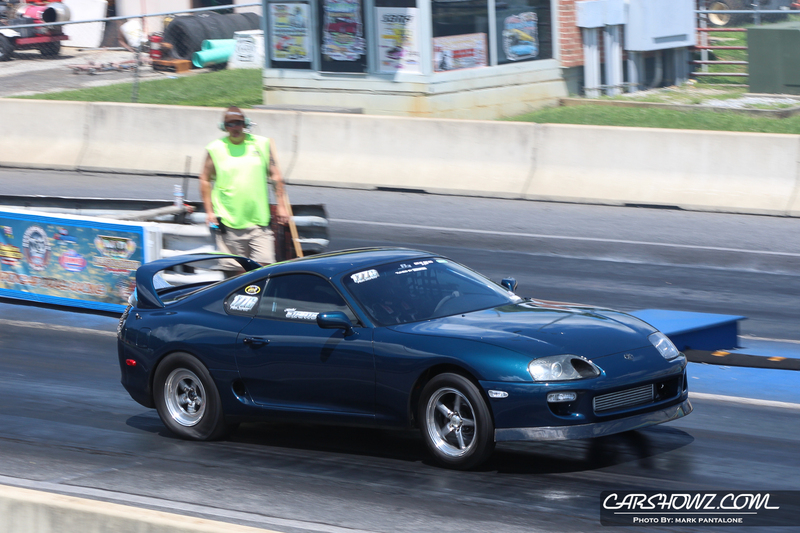 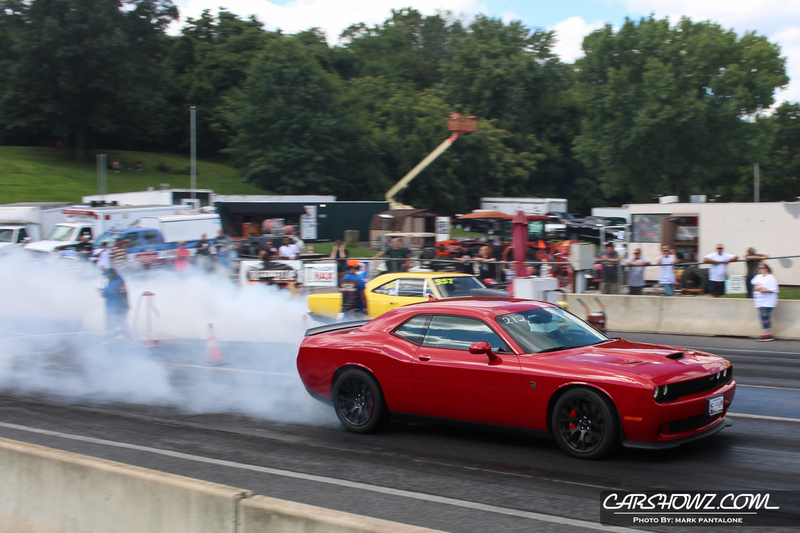 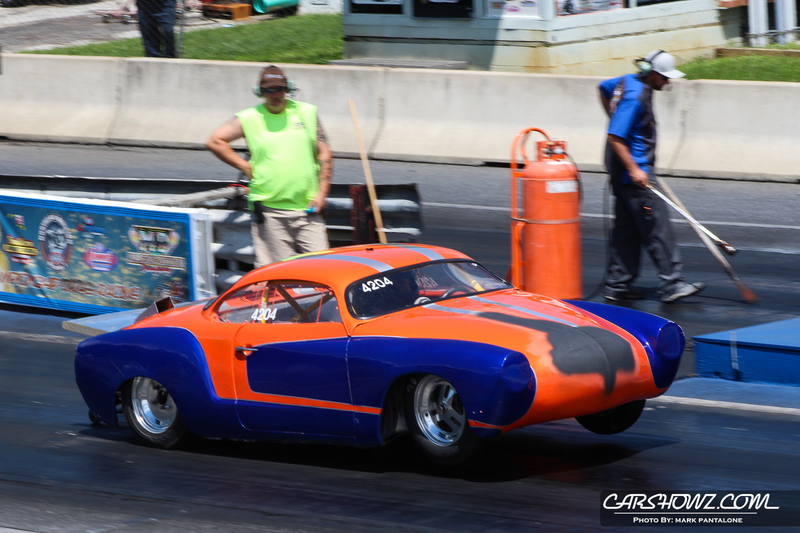 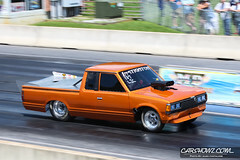 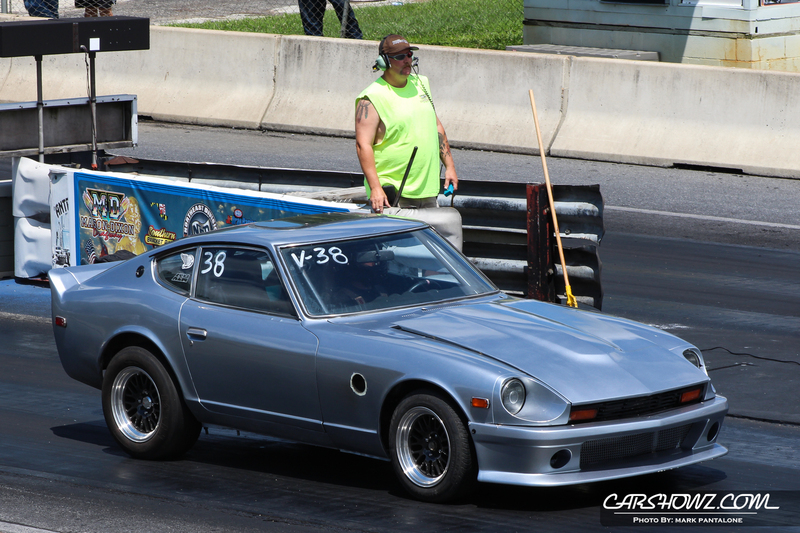 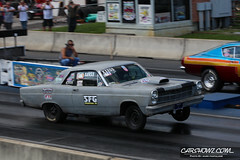 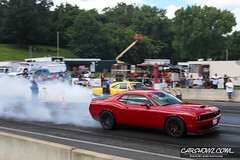 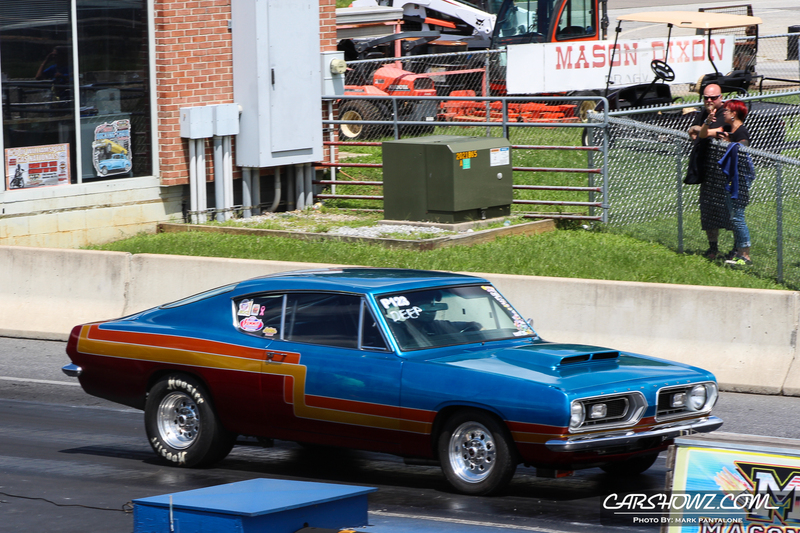 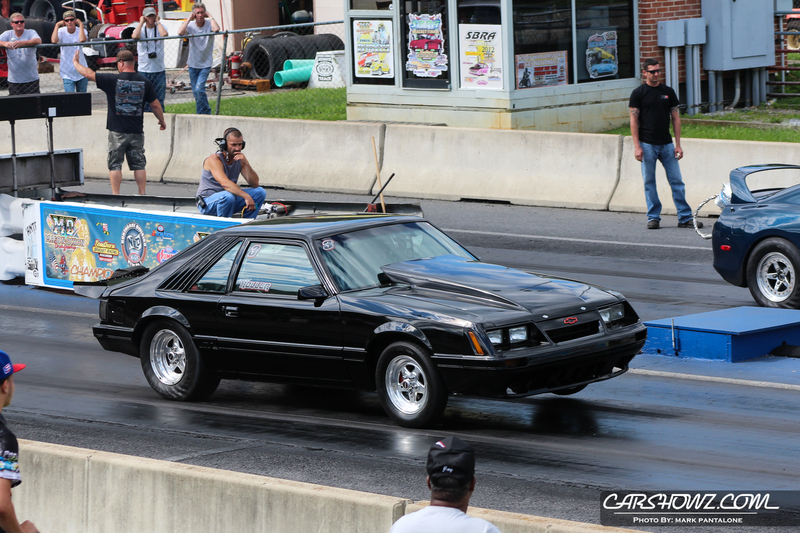 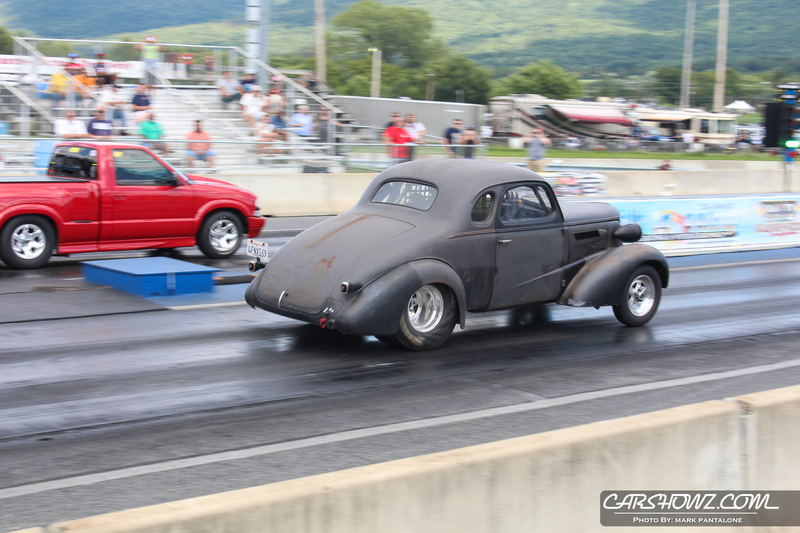 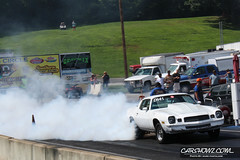 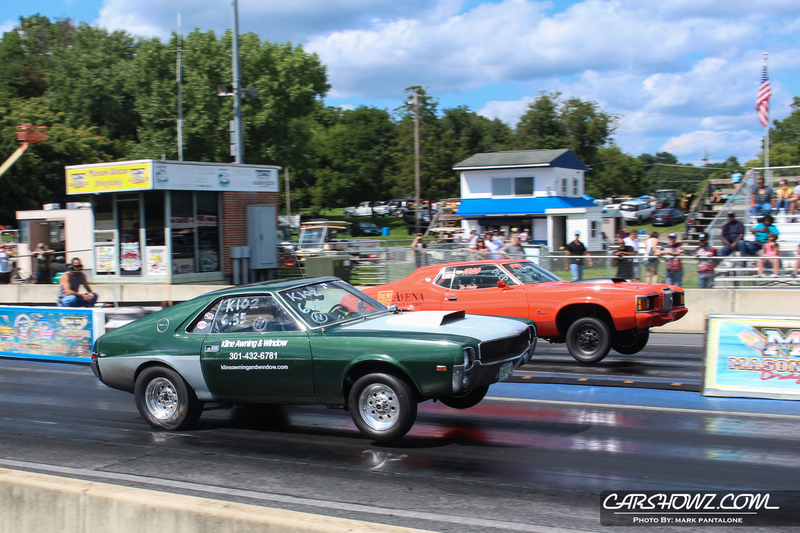 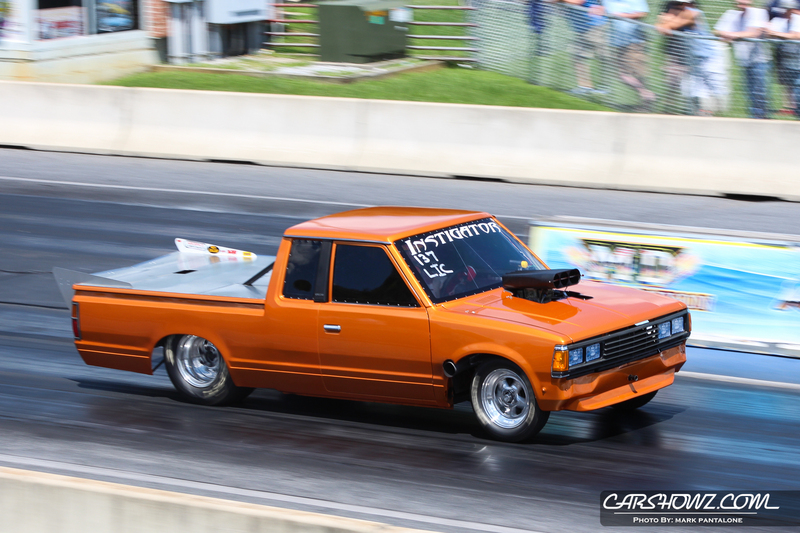 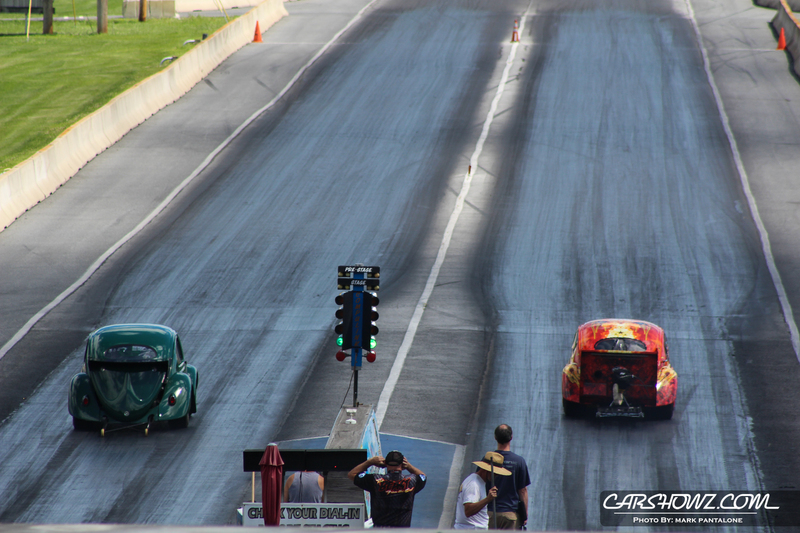 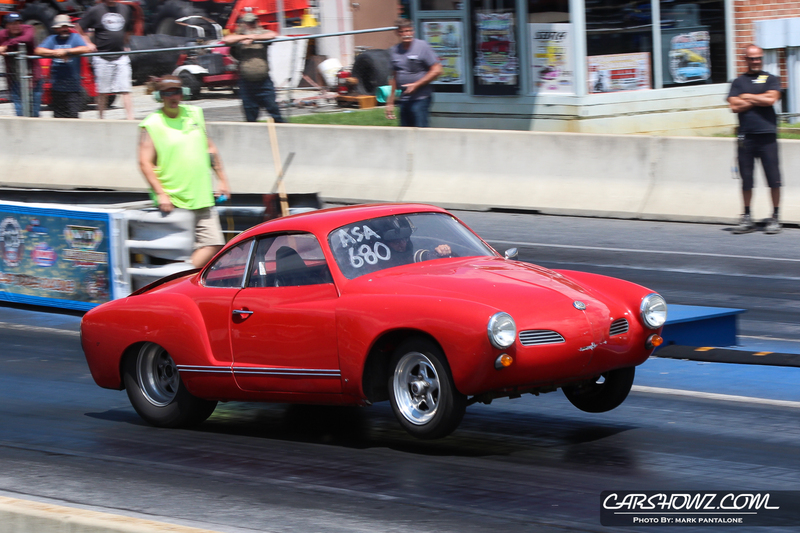 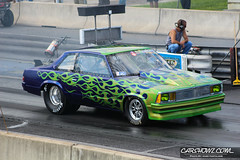 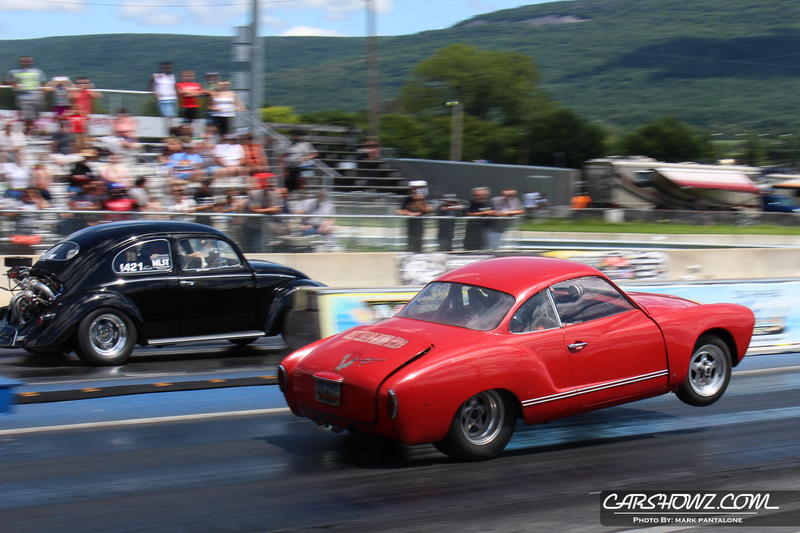 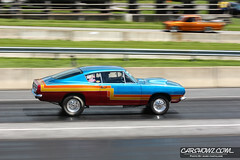 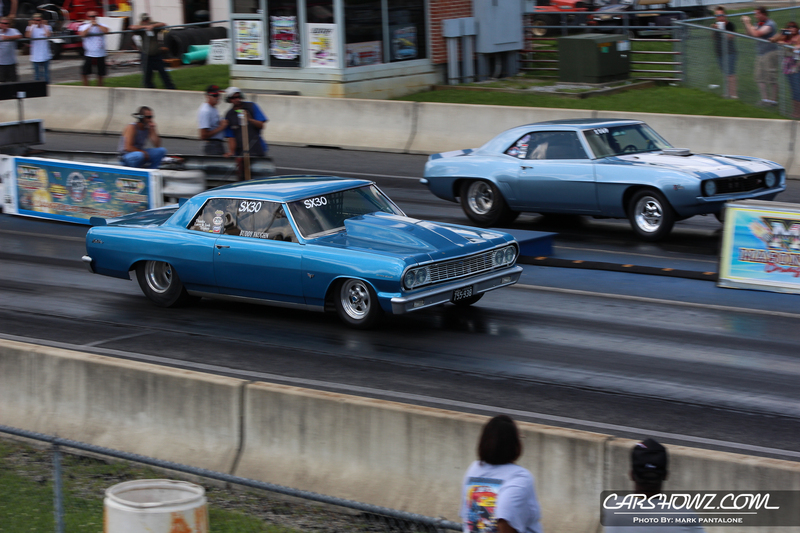 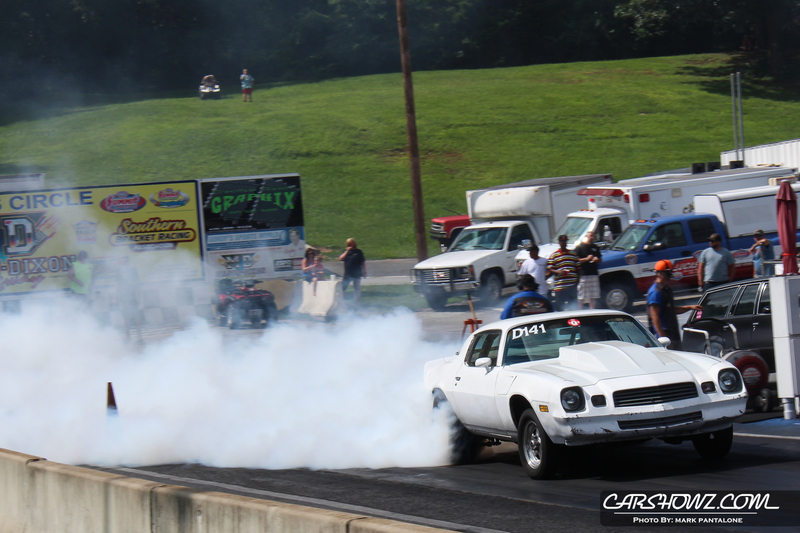 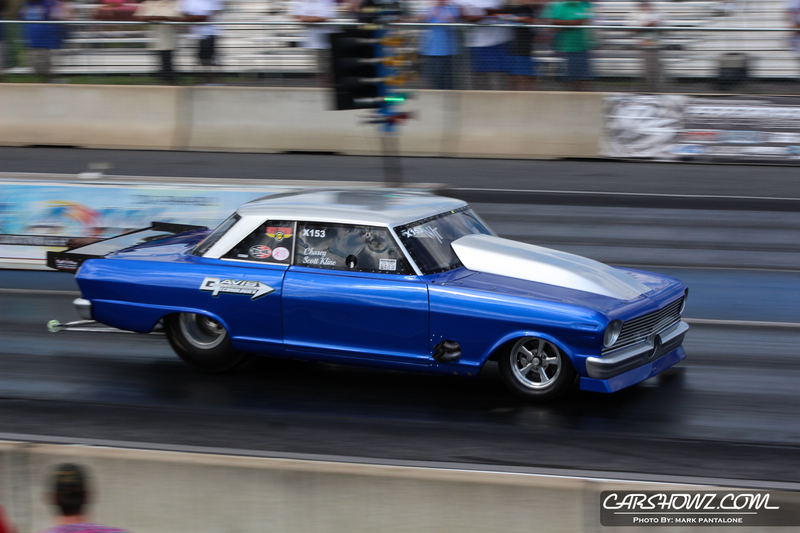 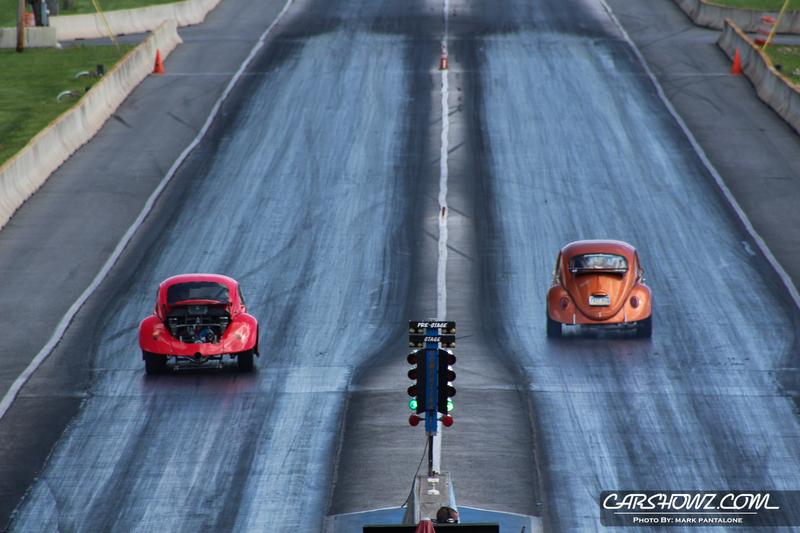 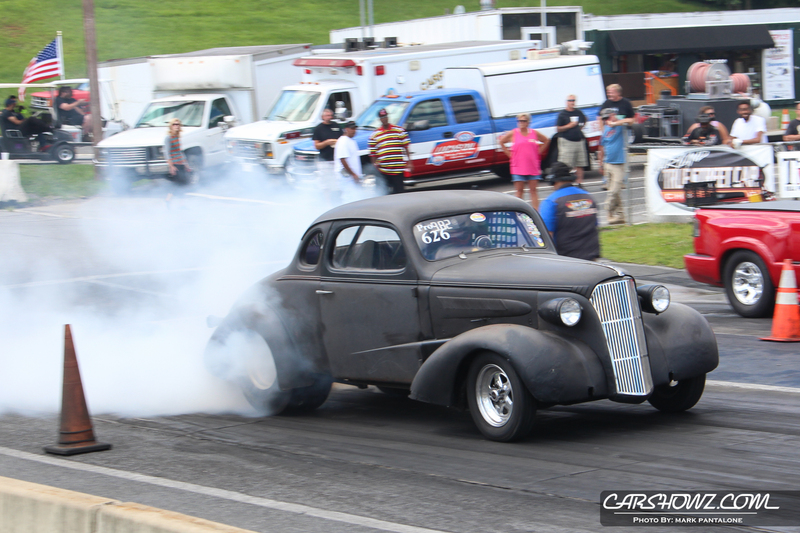 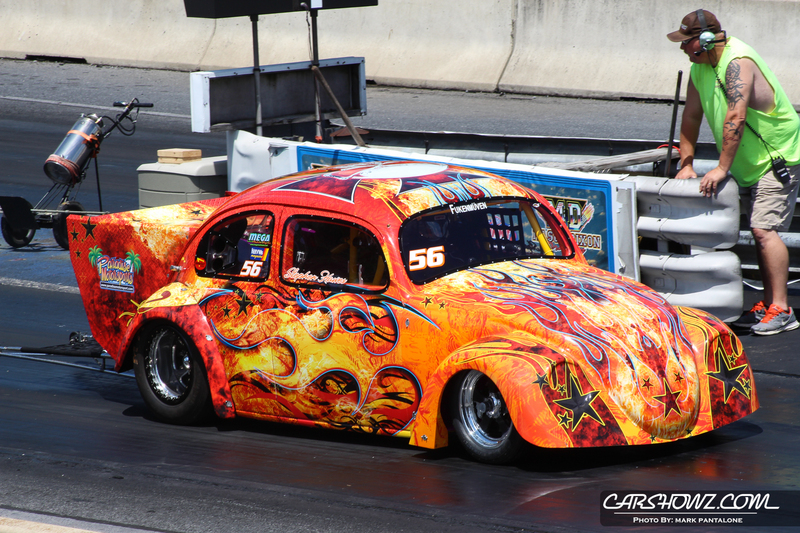 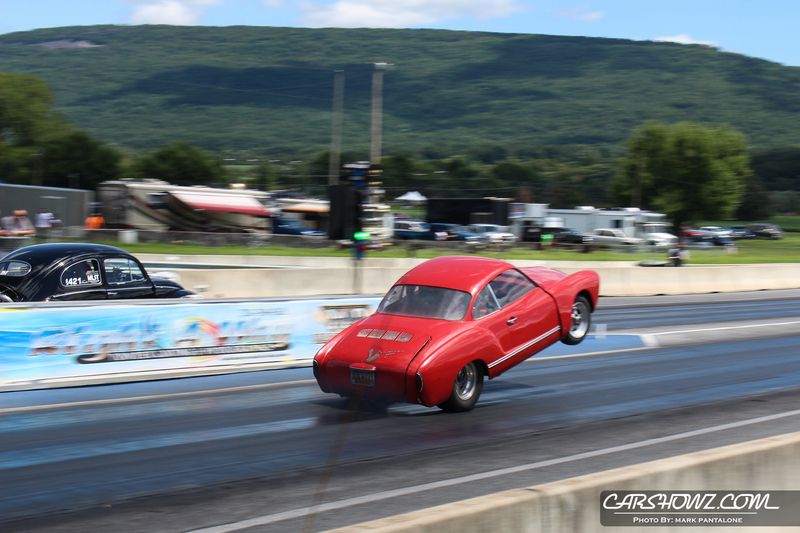 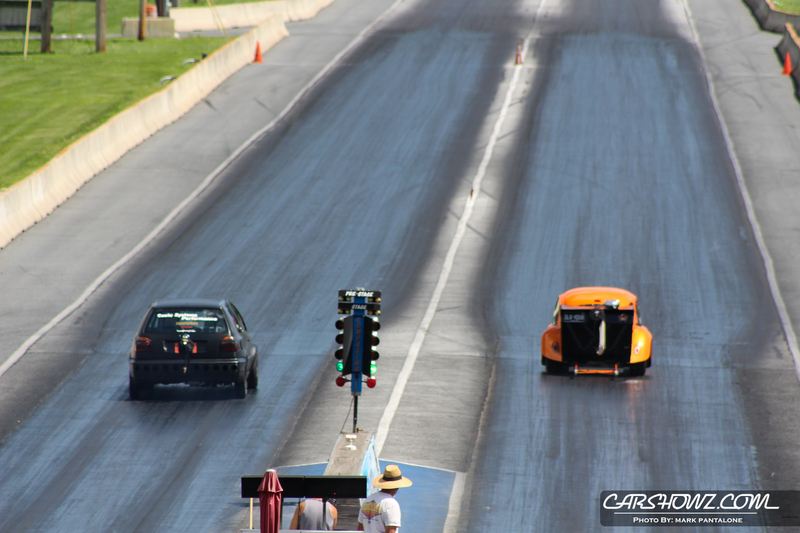 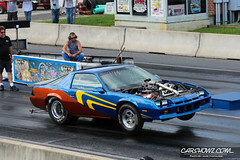 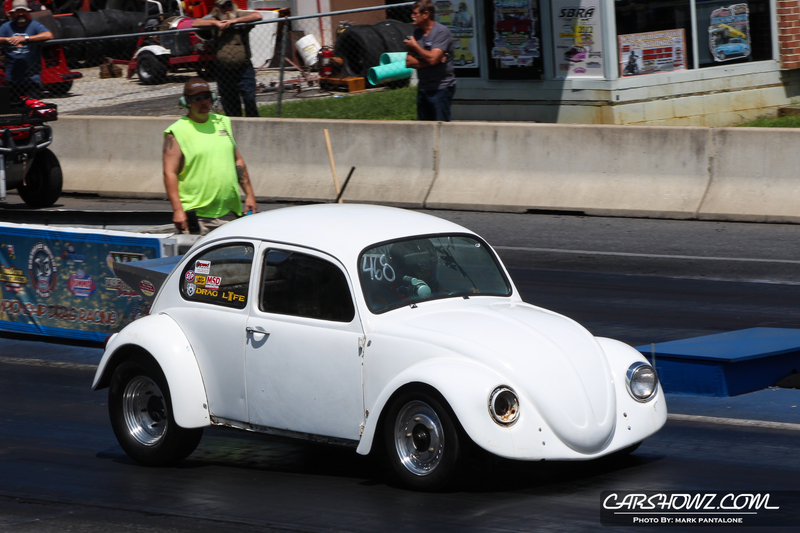 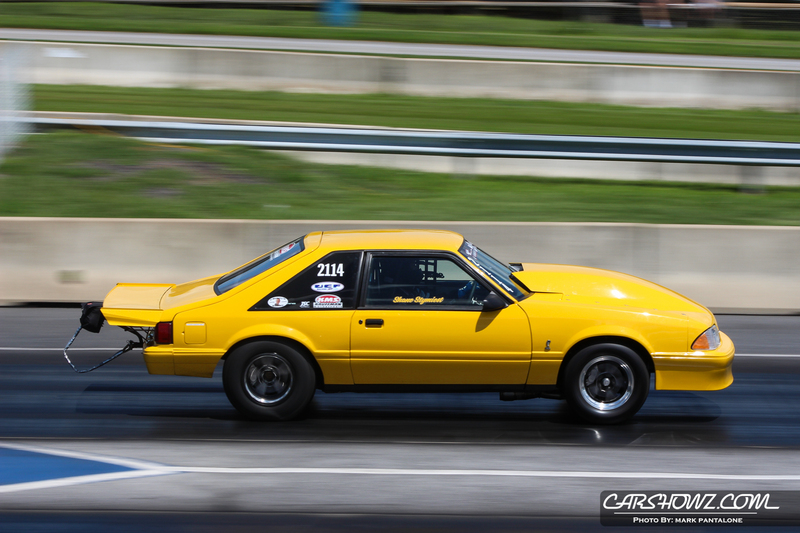 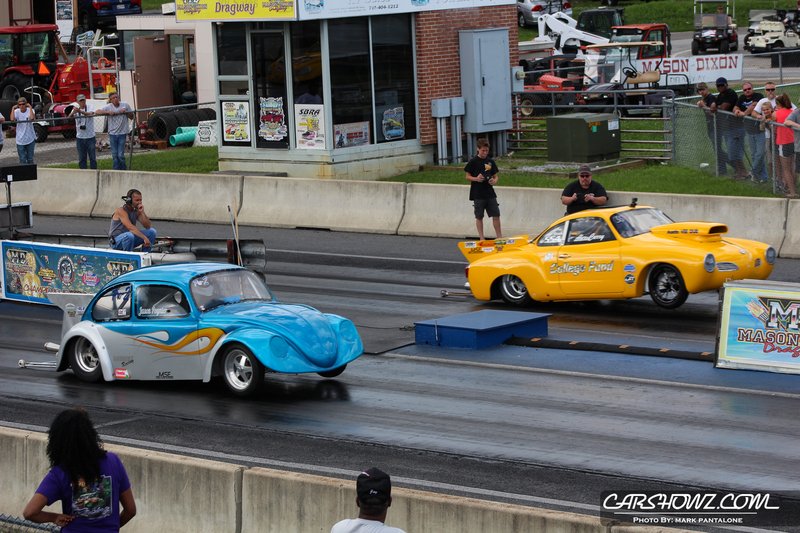 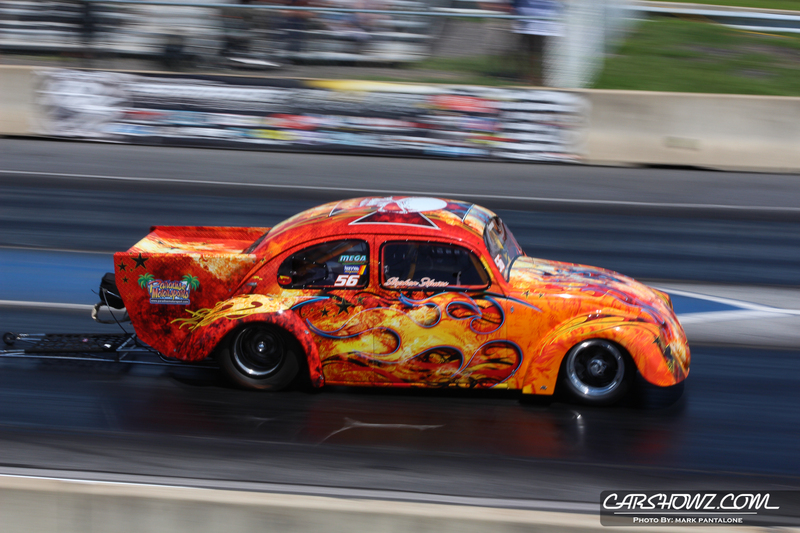 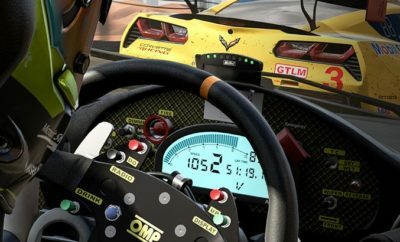 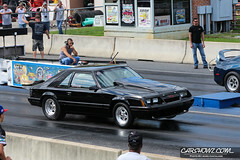 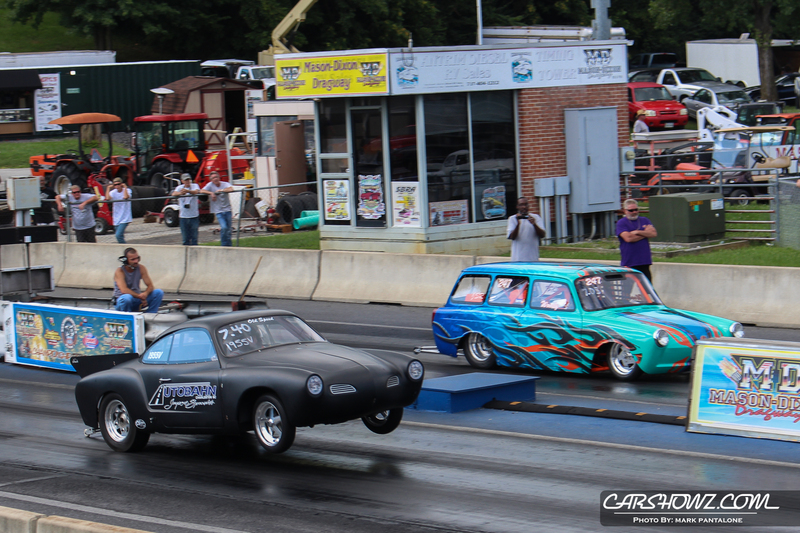 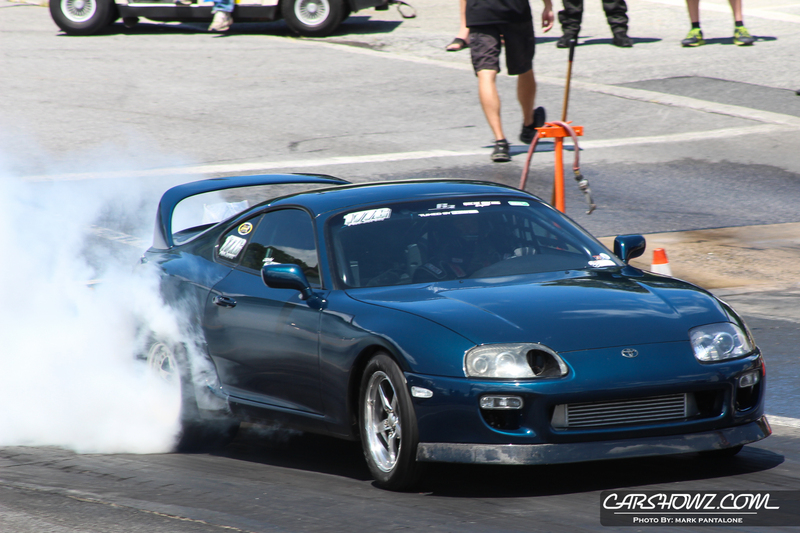 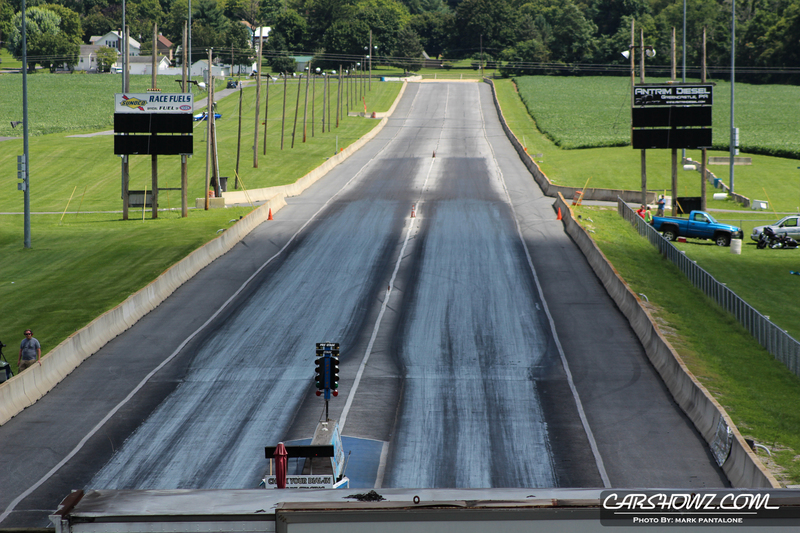 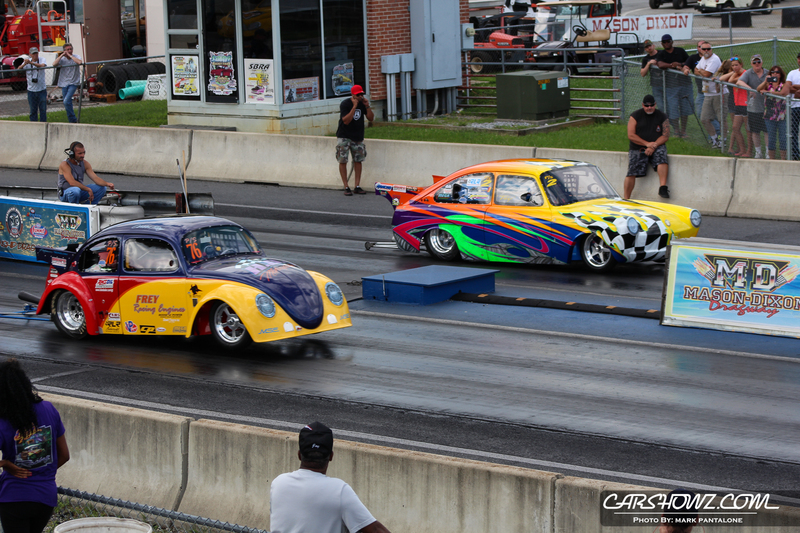 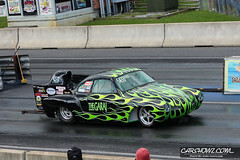 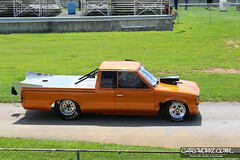 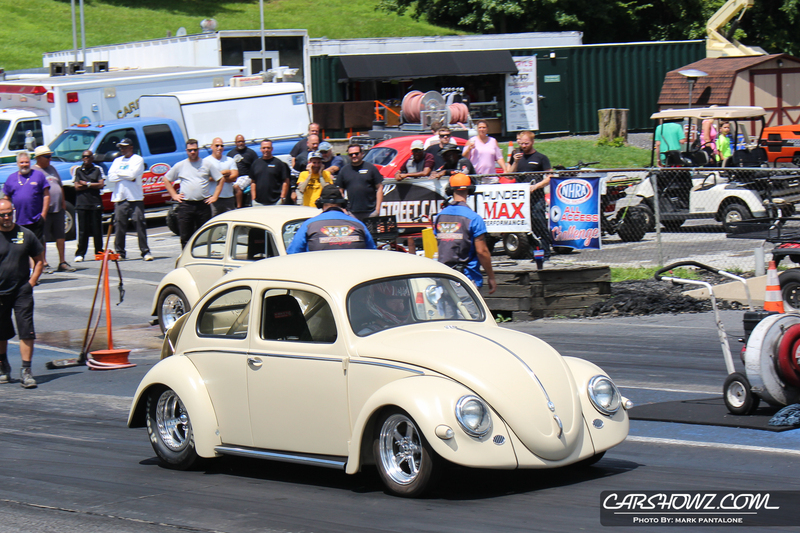 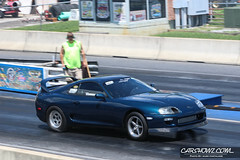 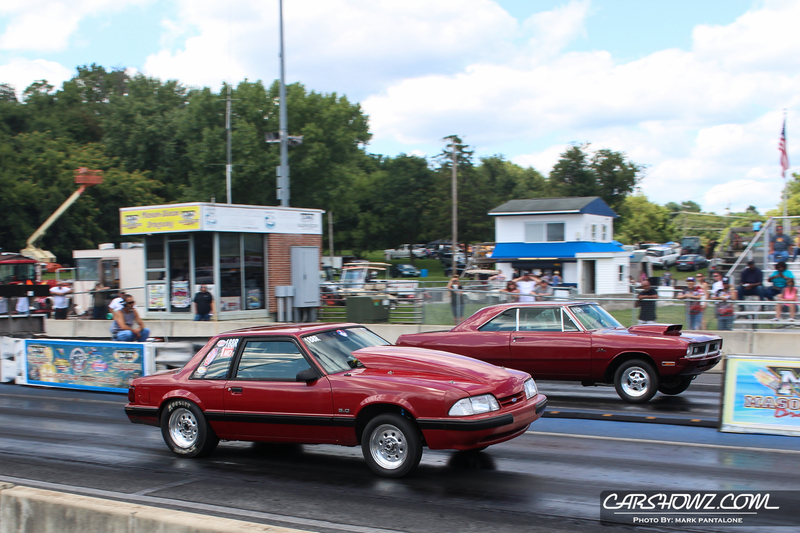 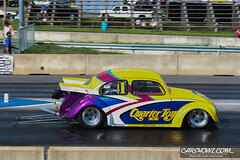 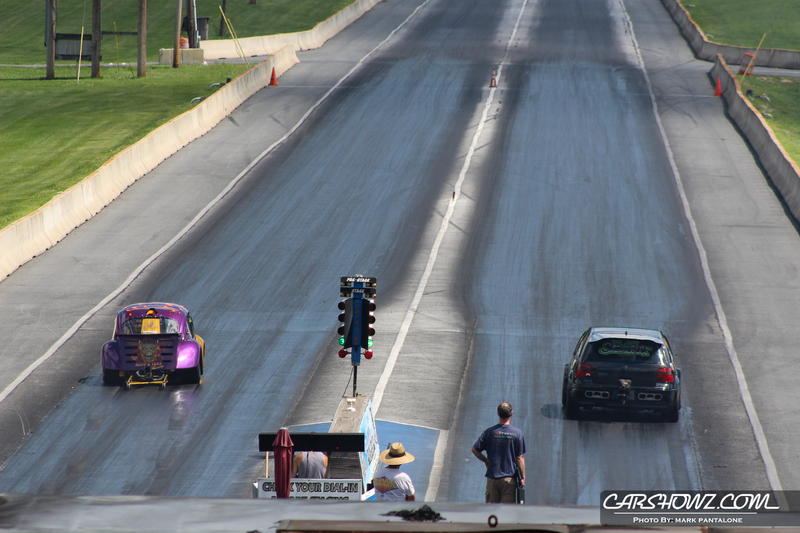 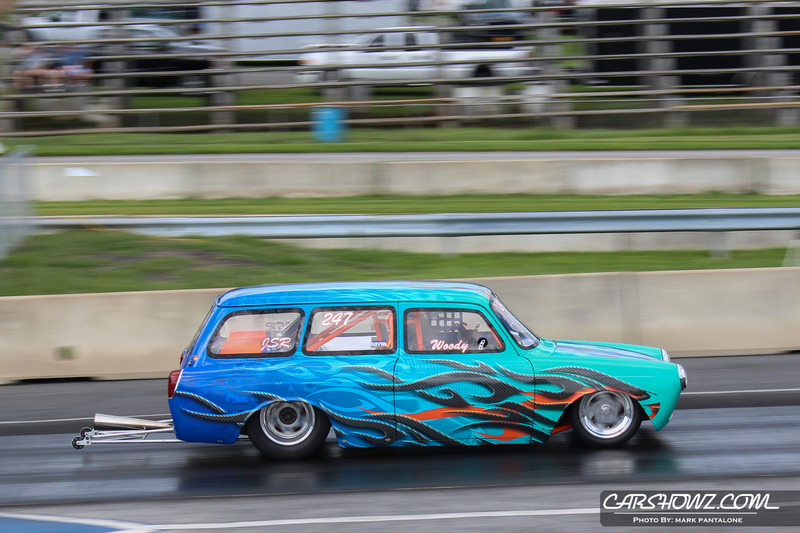 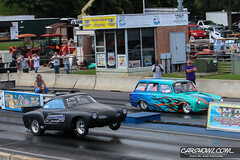 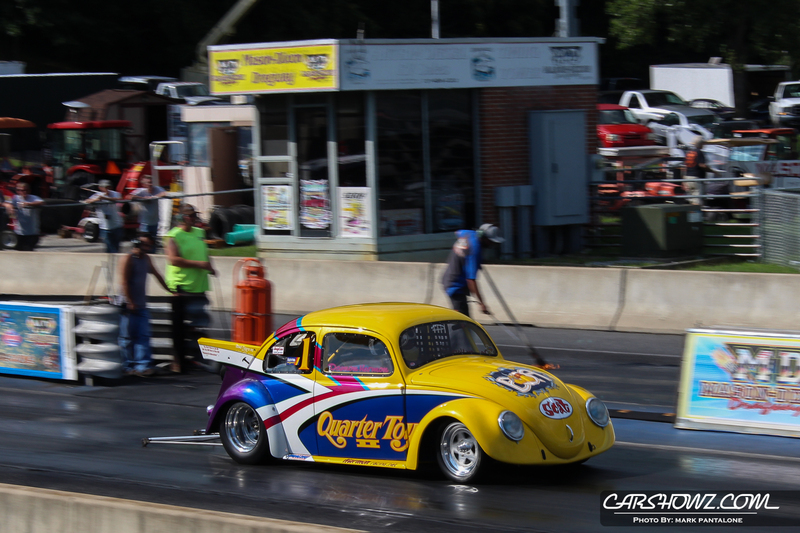 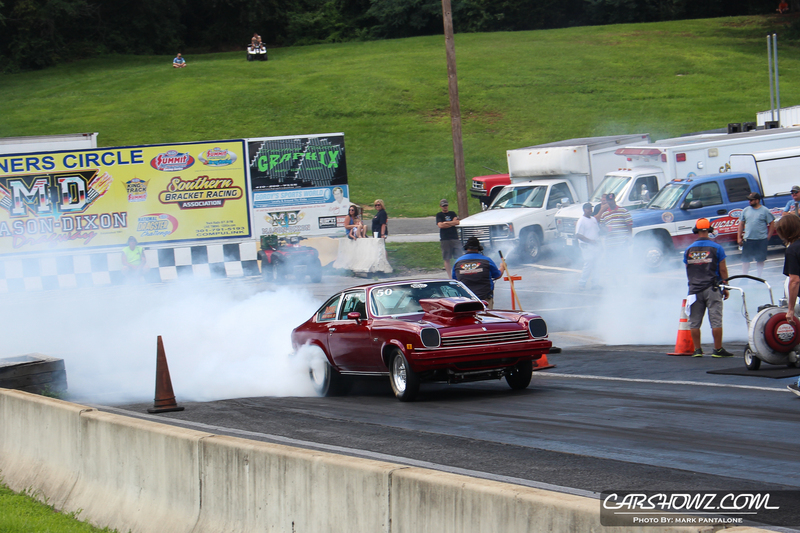 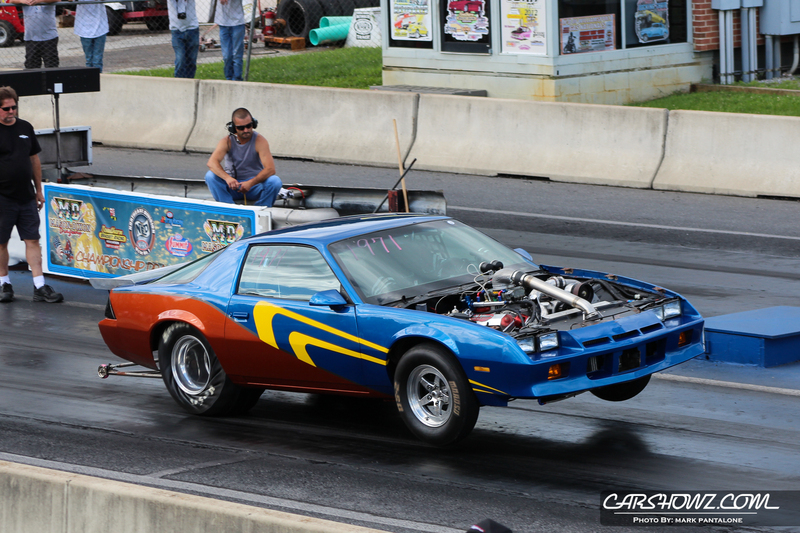 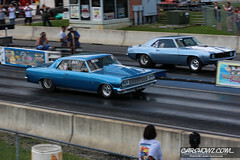 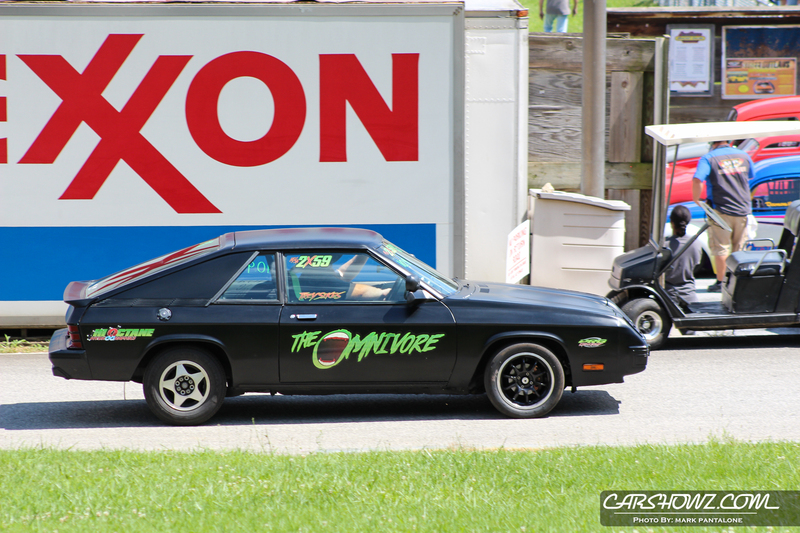 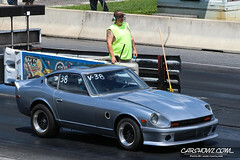 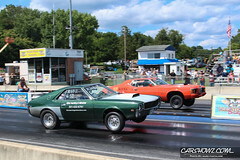 This year the event added the East Coast Pro Racing Association (ECPRA) to the drag racing sessions which means pro modified and pro stocks were running. 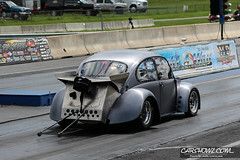 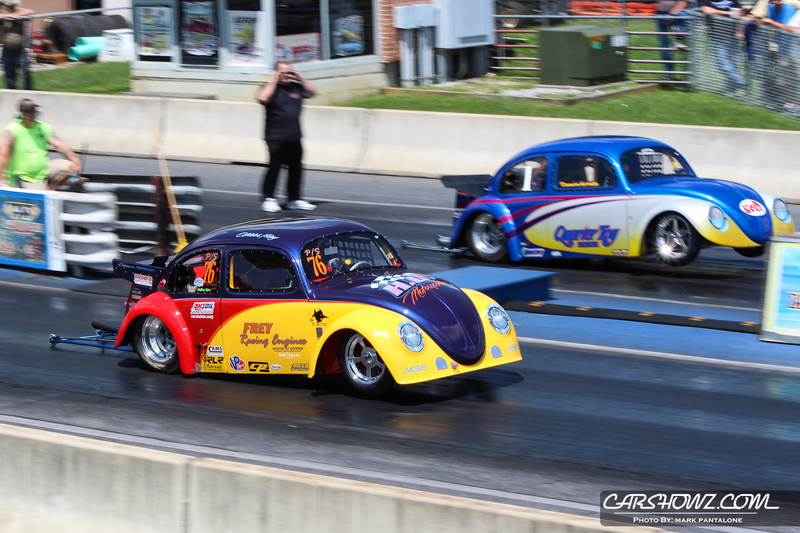 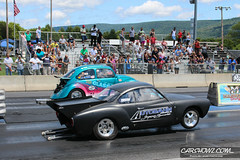 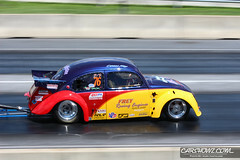 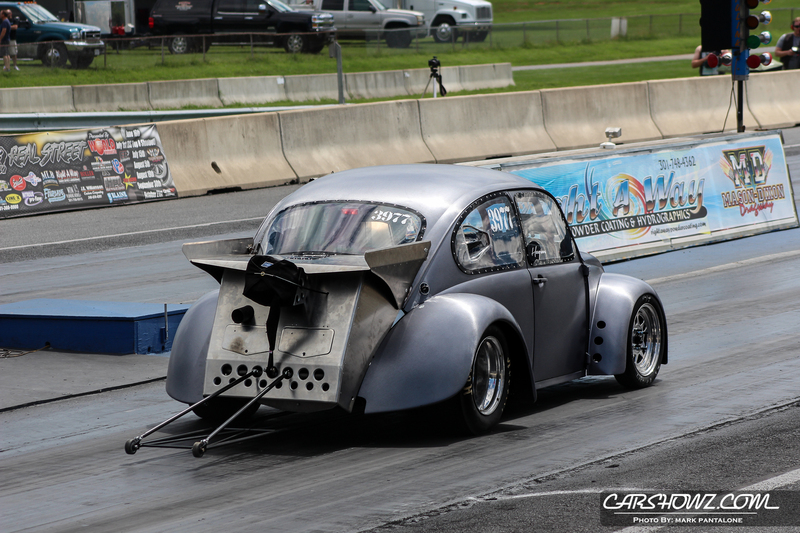 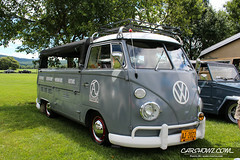 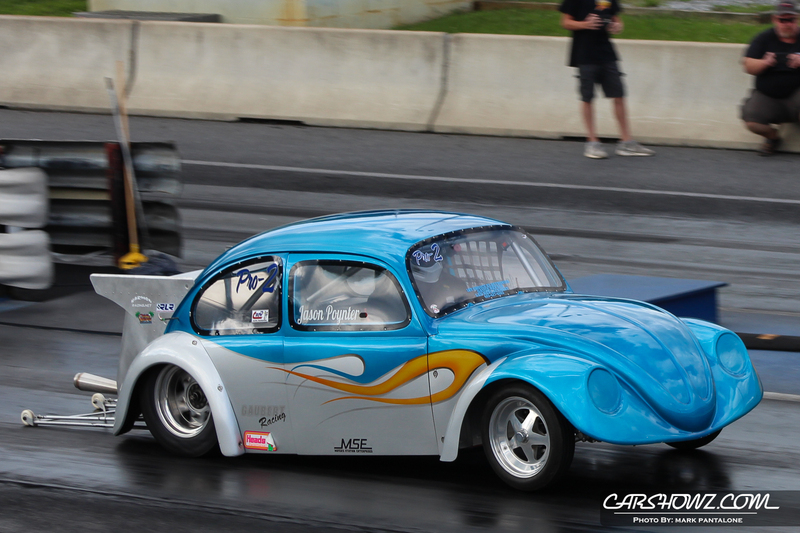 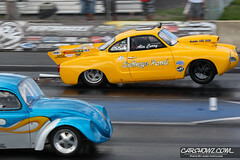 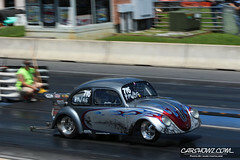 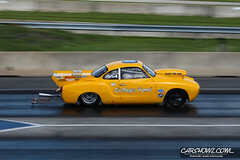 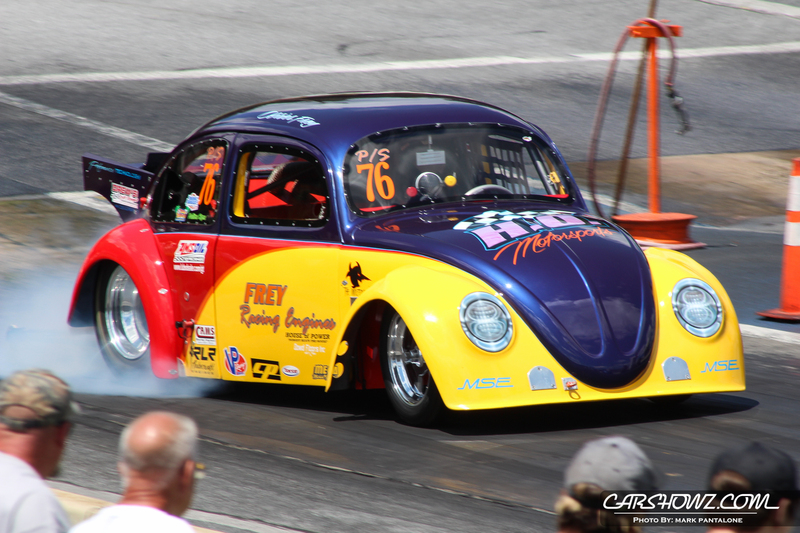 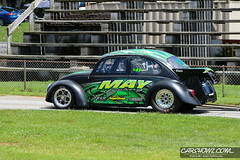 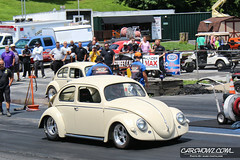 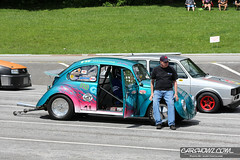 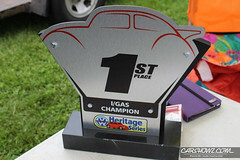 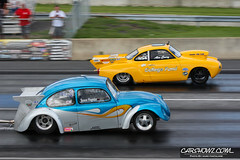 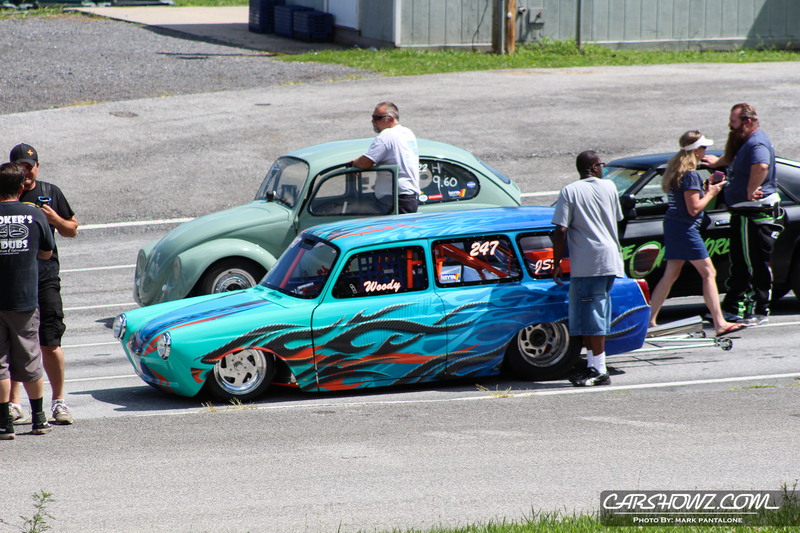 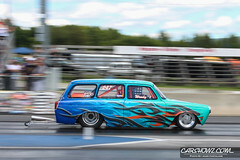 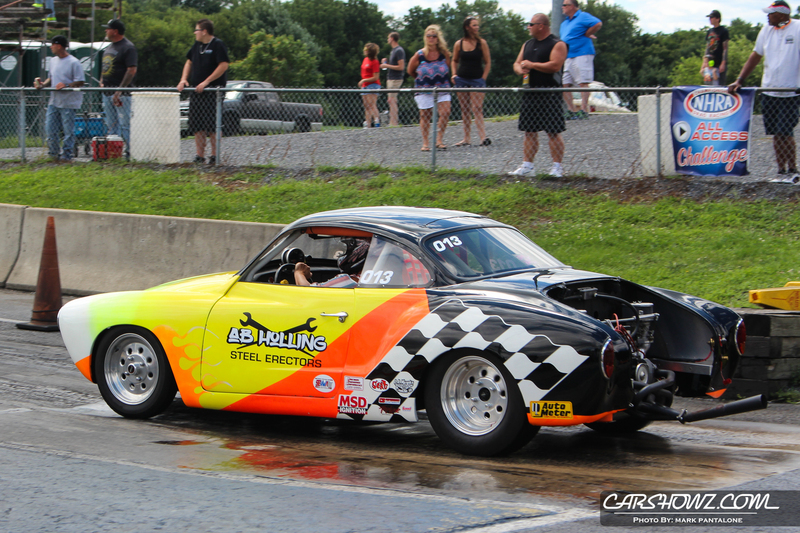 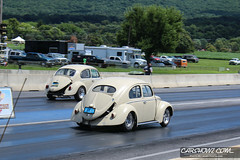 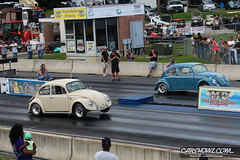 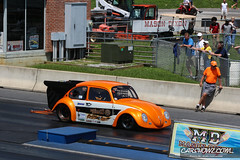 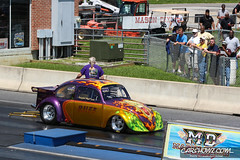 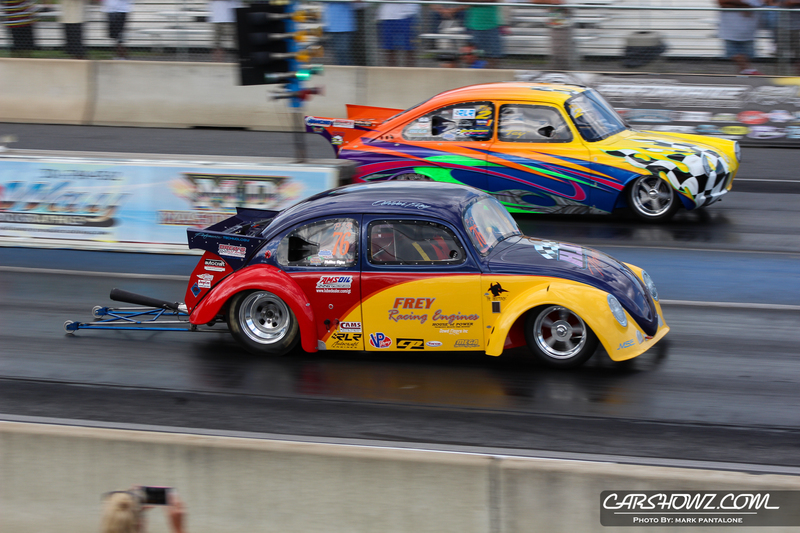 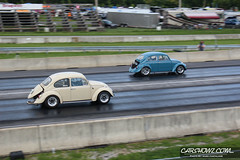 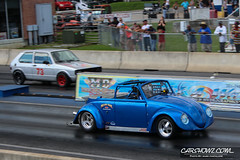 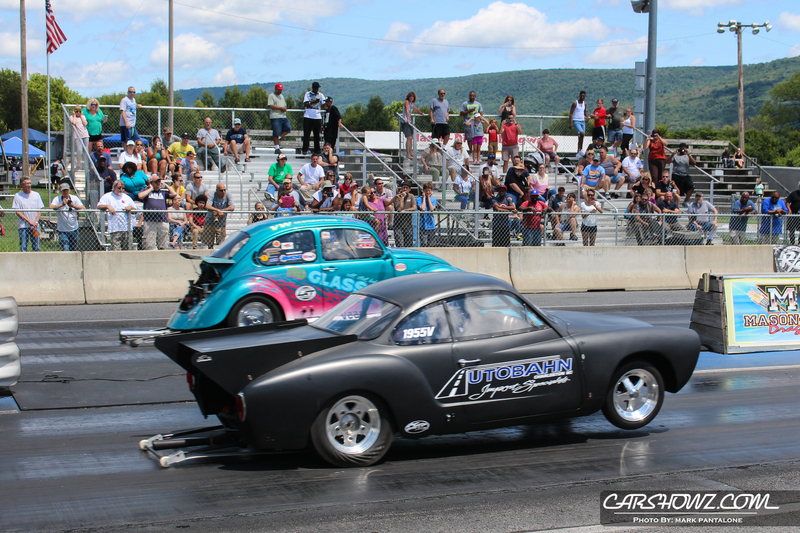 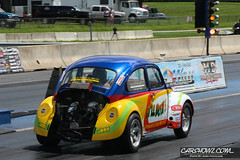 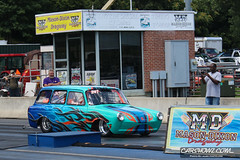 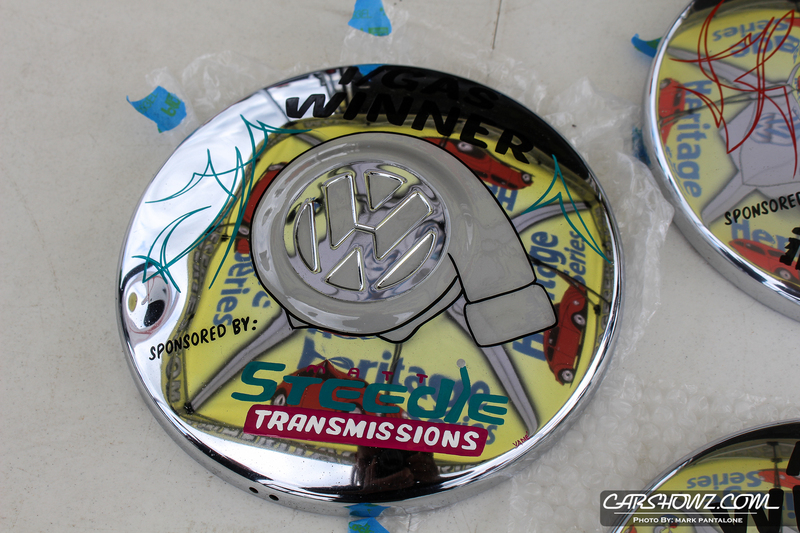 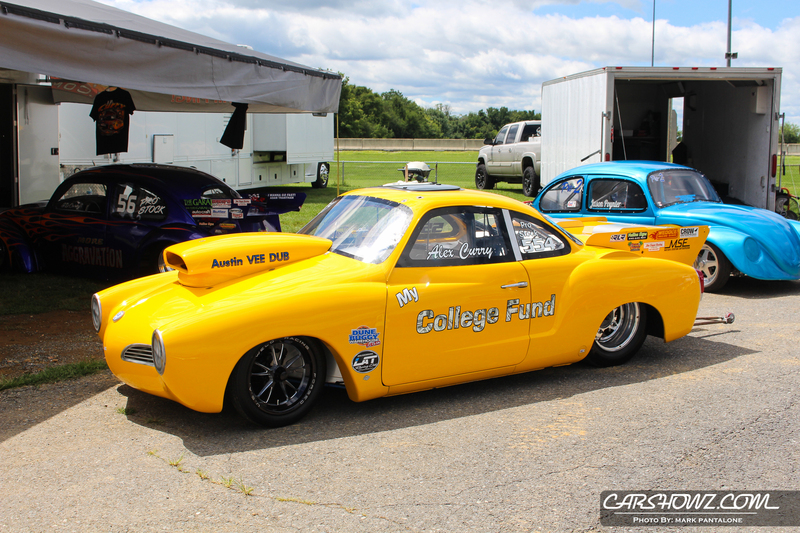 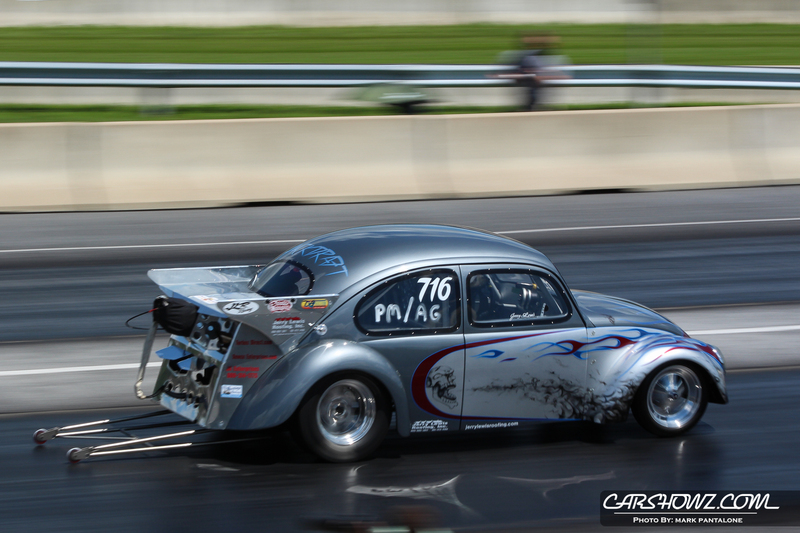 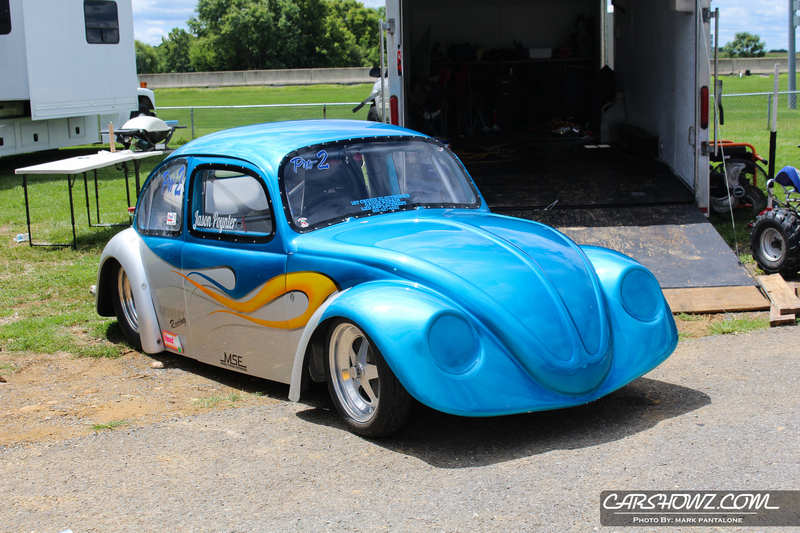 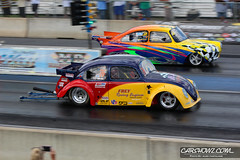 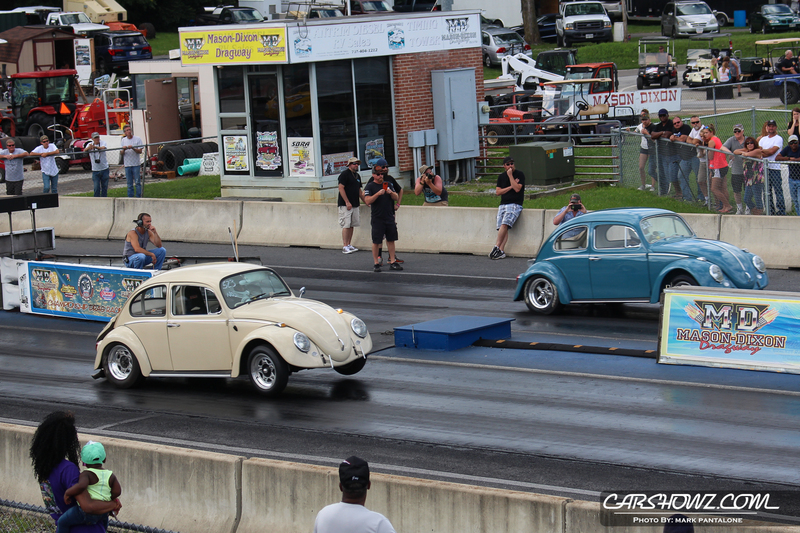 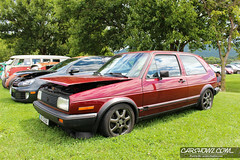 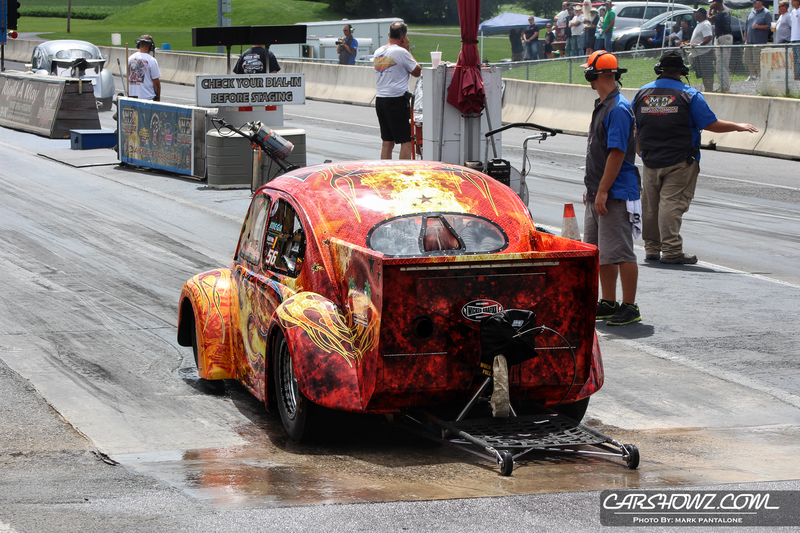 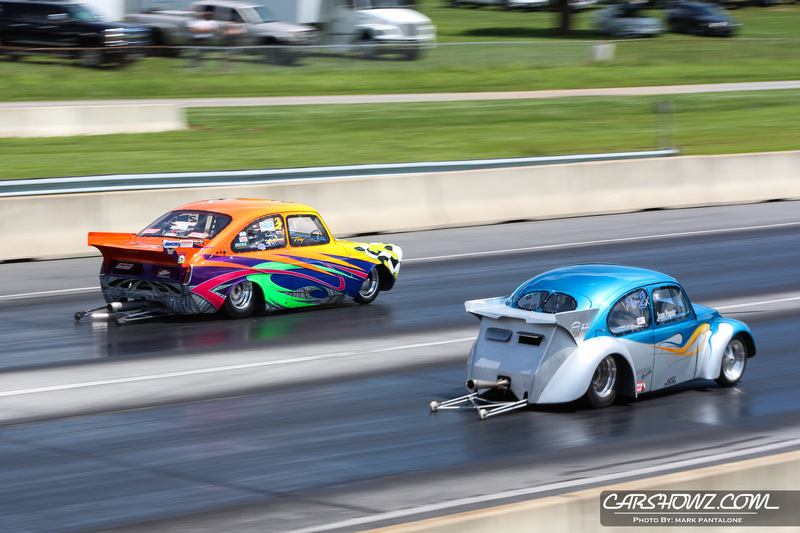 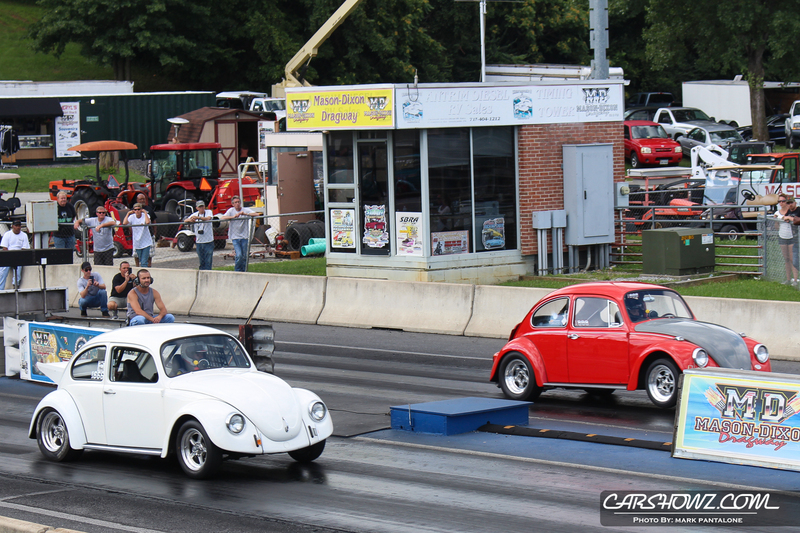 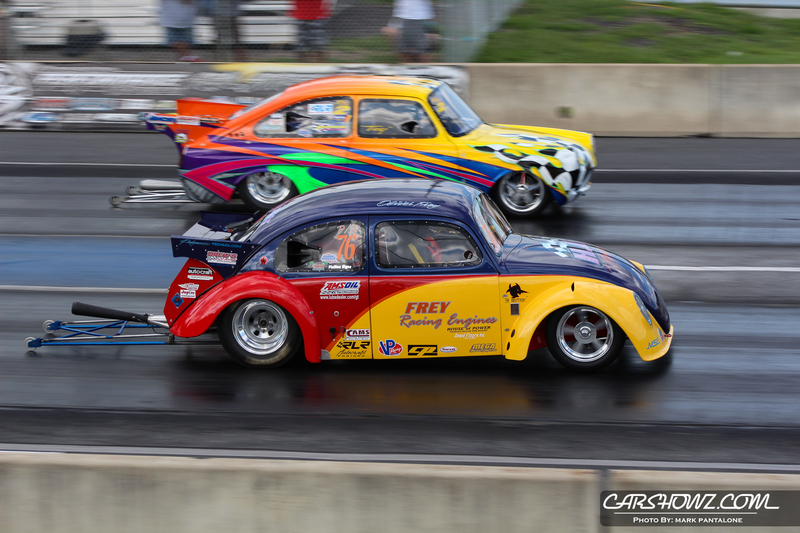 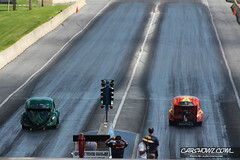 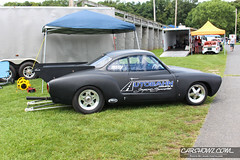 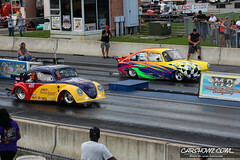 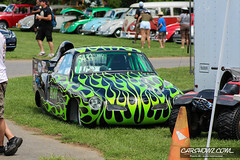 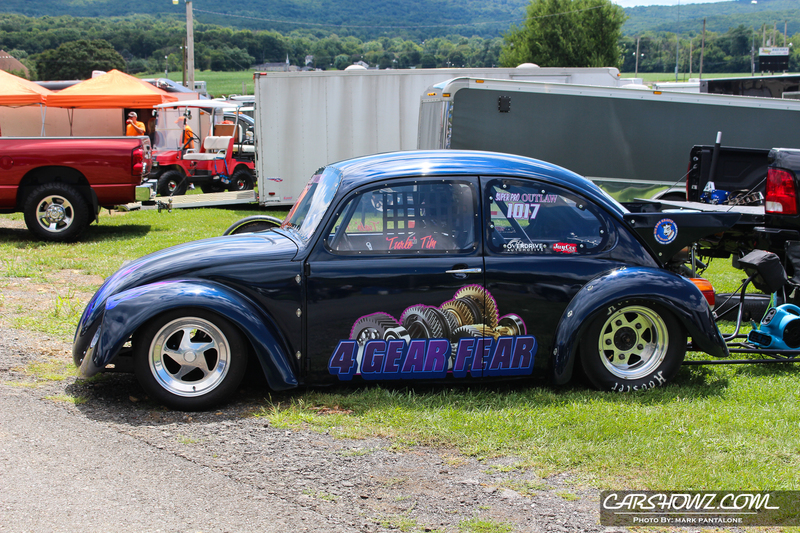 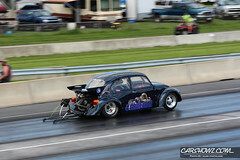 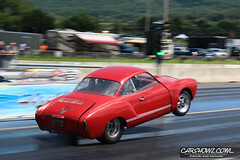 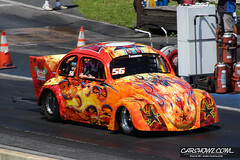 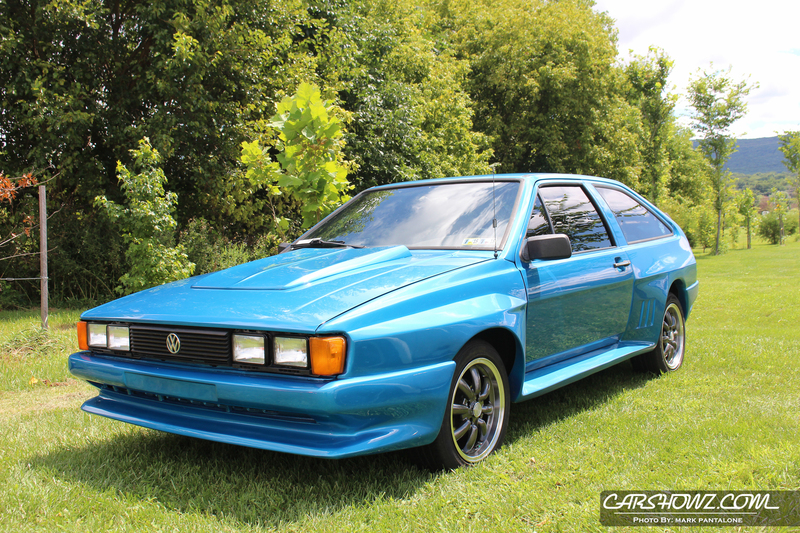 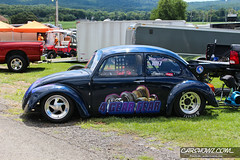 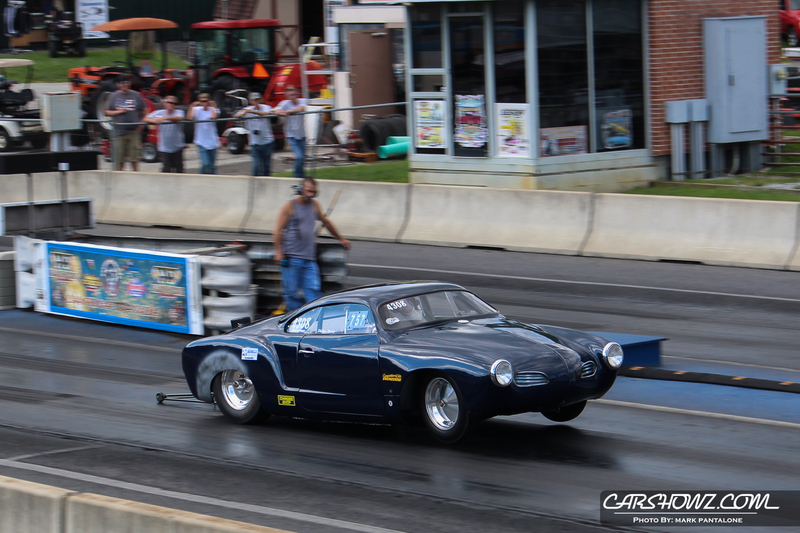 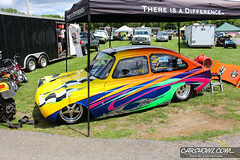 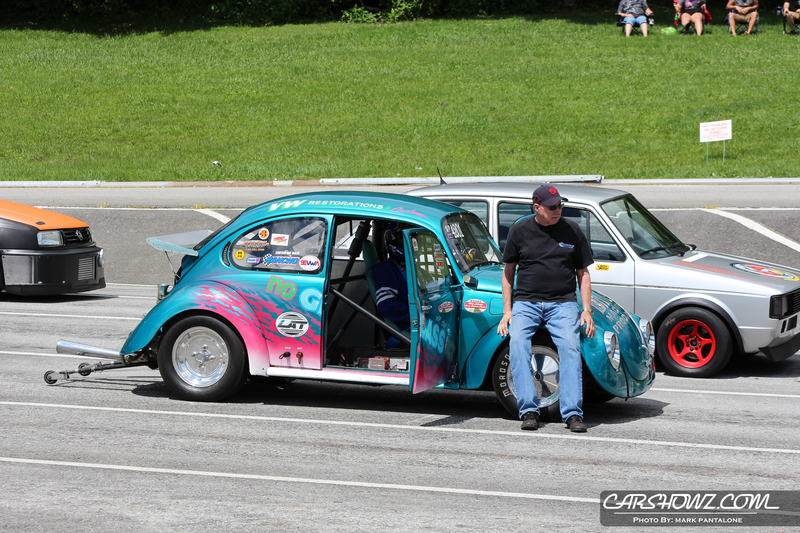 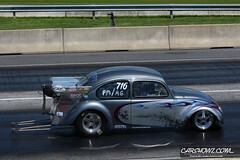 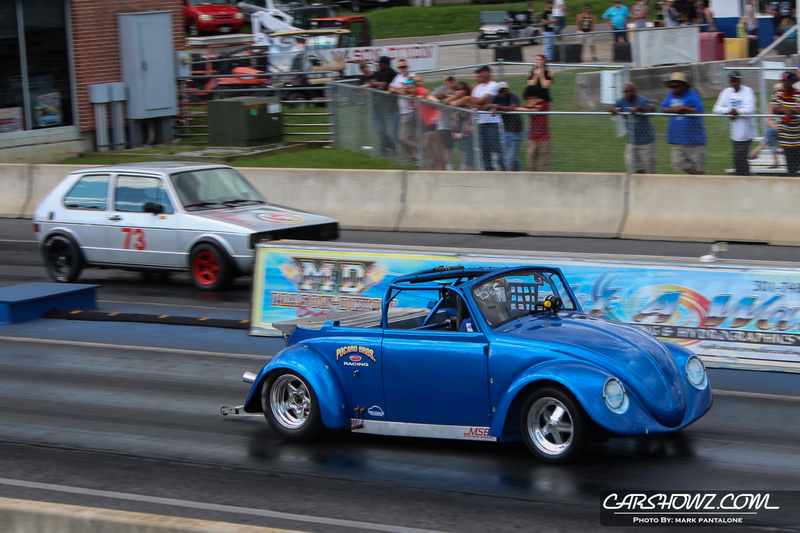 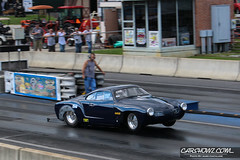 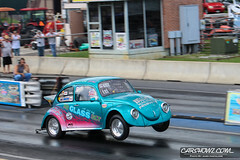 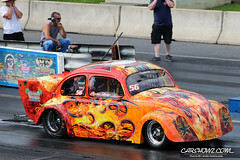 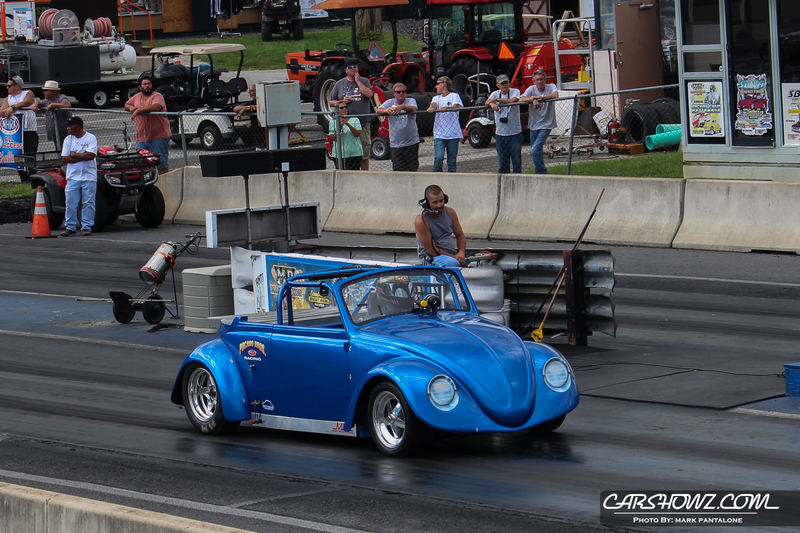 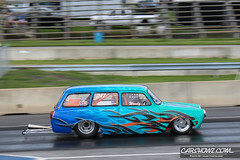 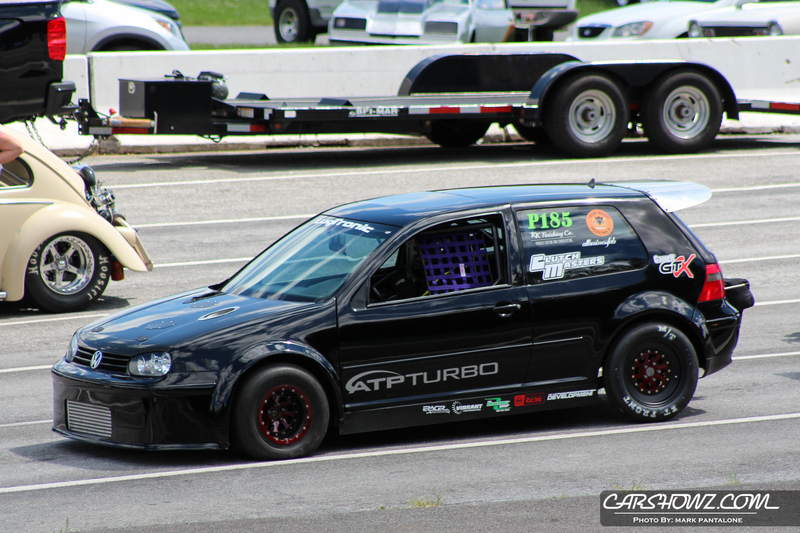 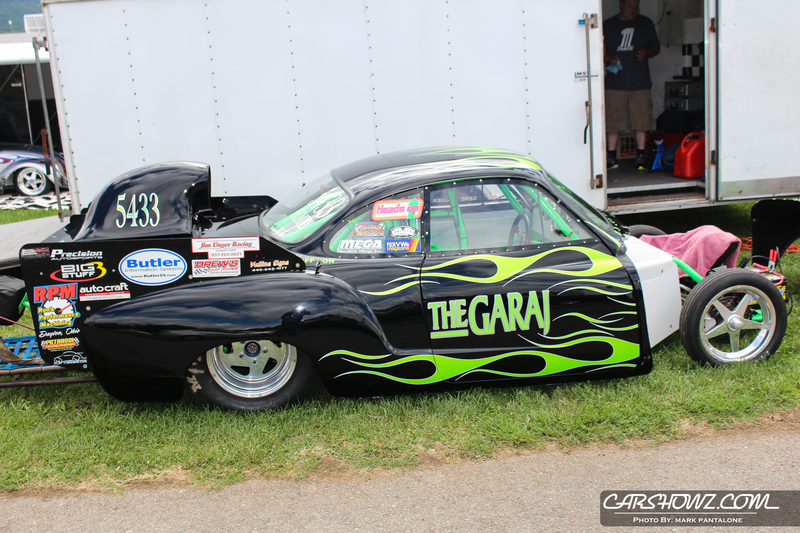 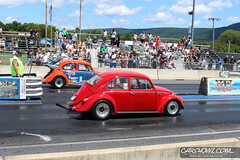 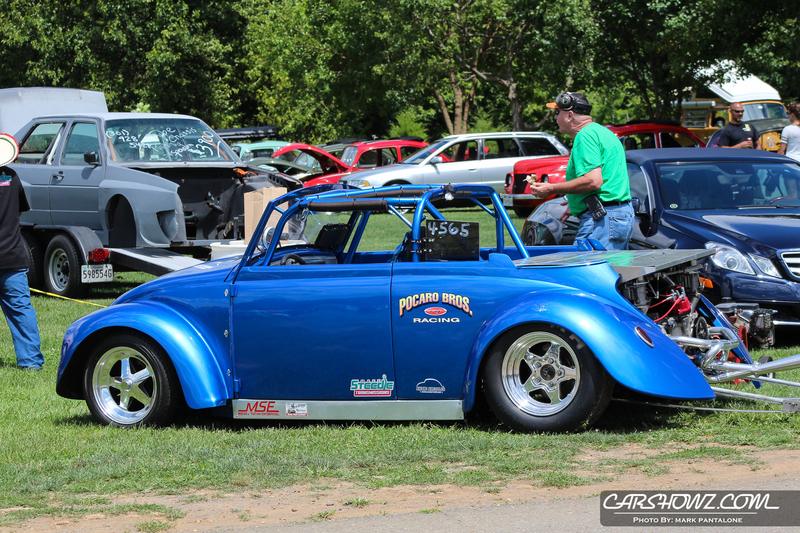 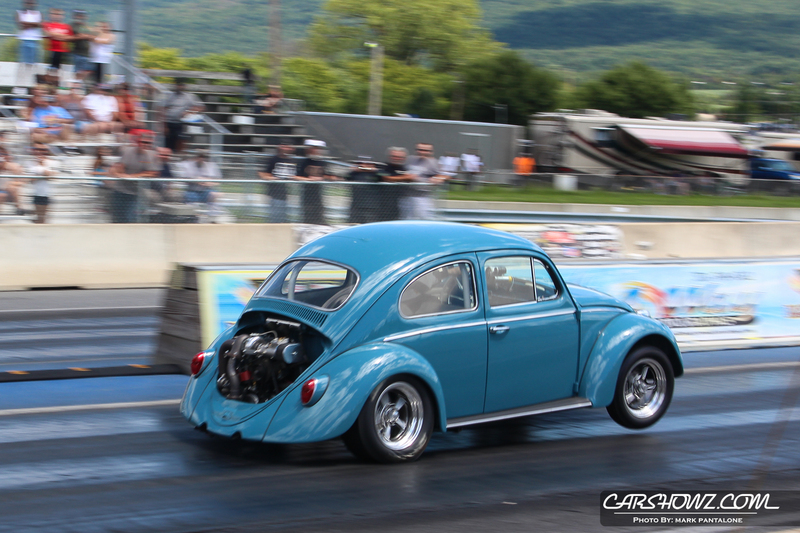 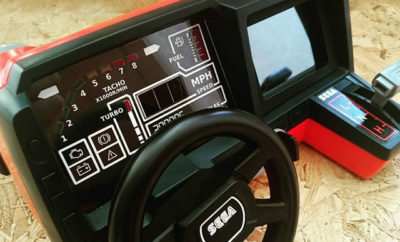 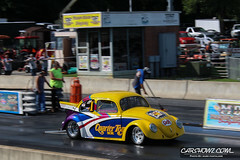 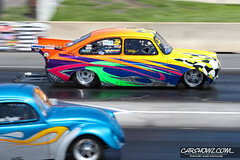 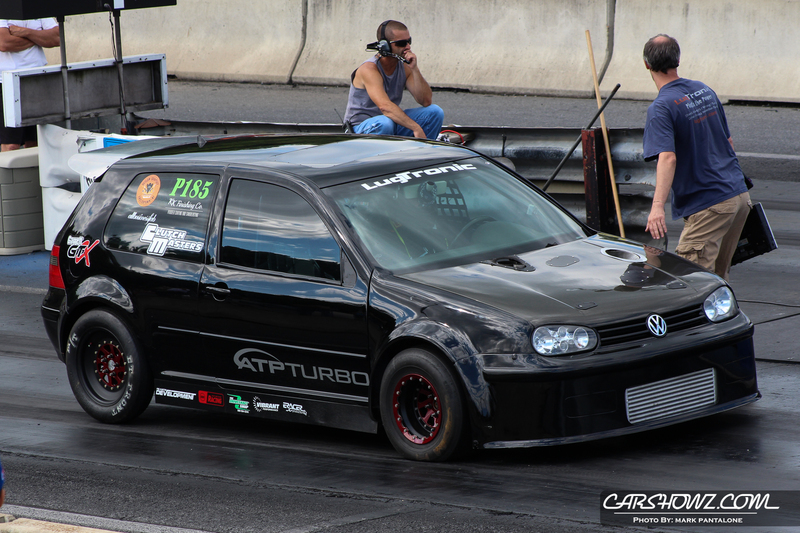 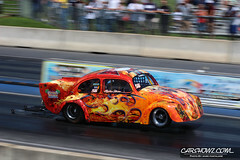 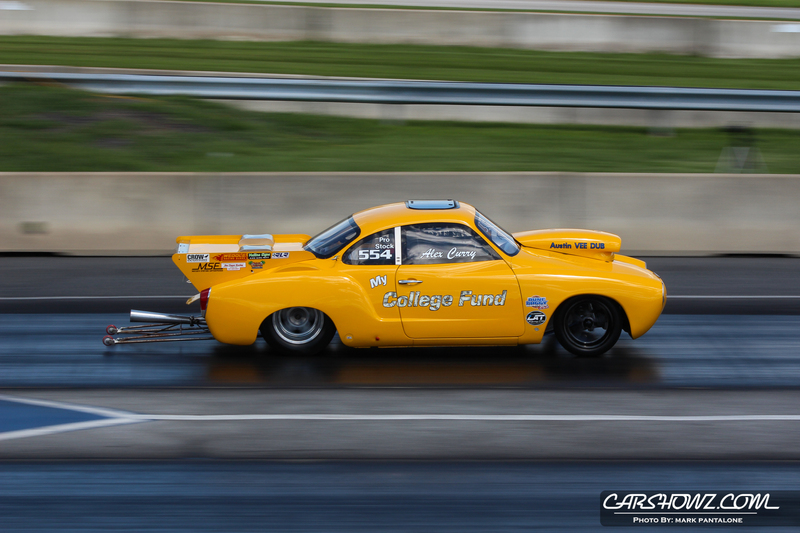 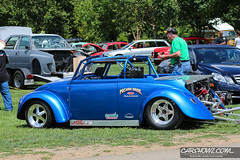 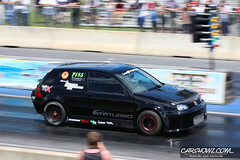 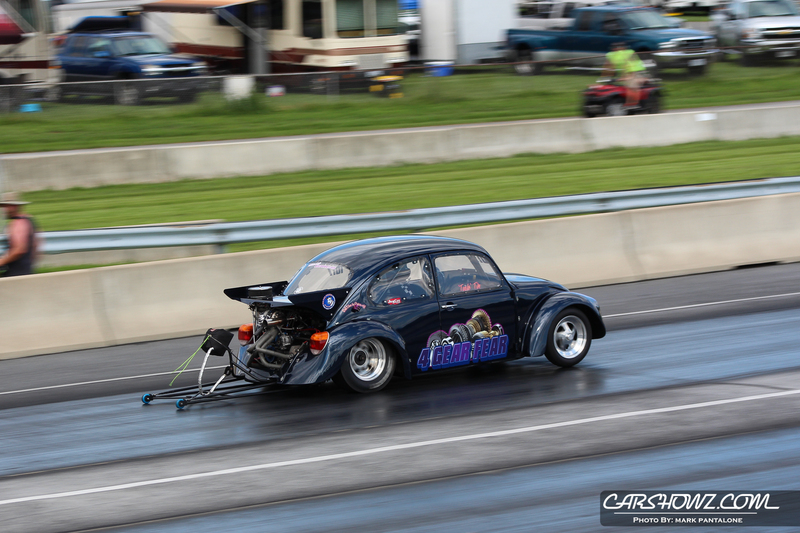 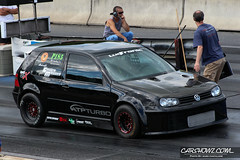 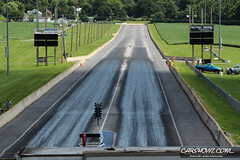 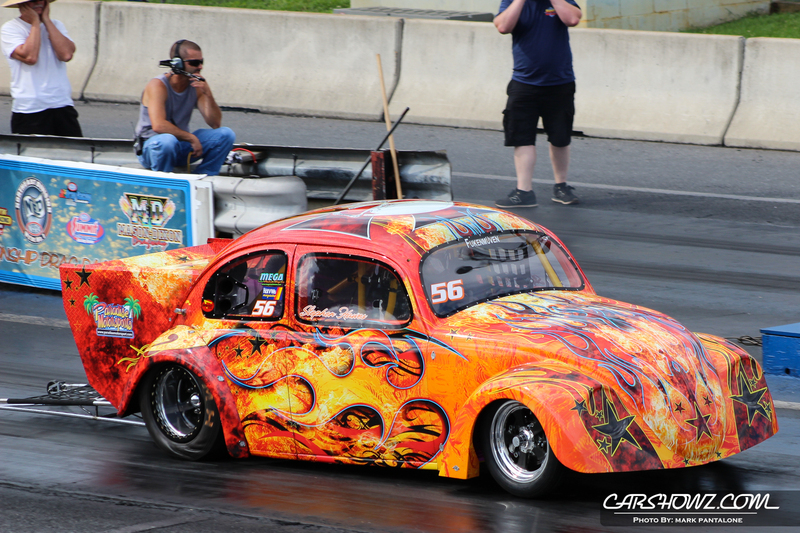 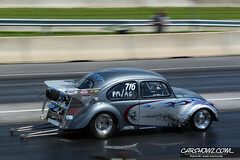 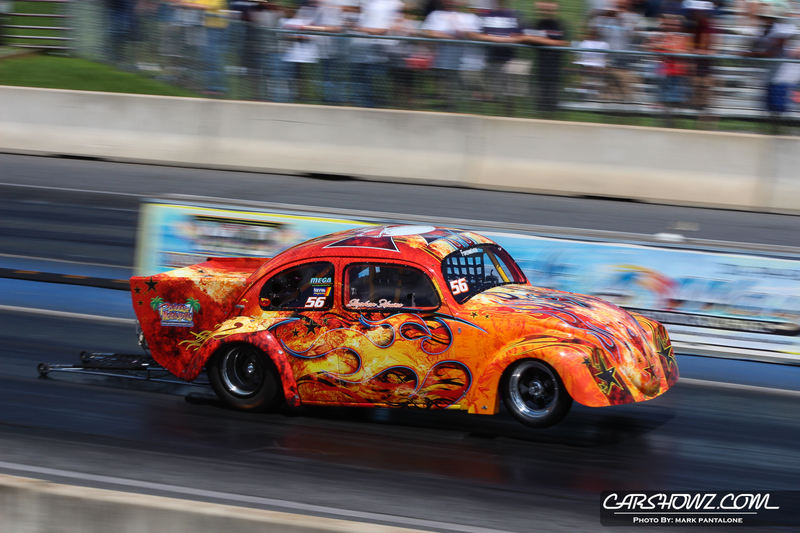 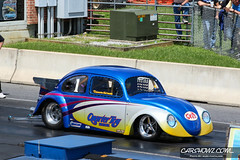 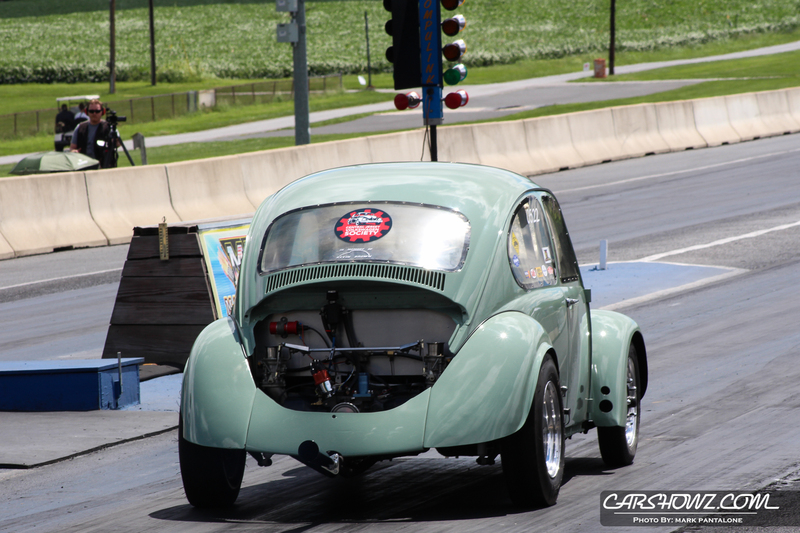 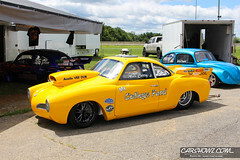 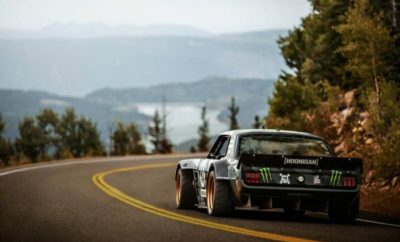 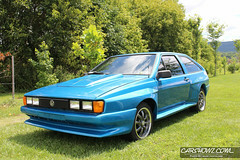 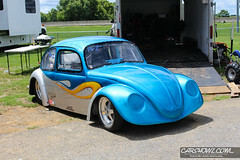 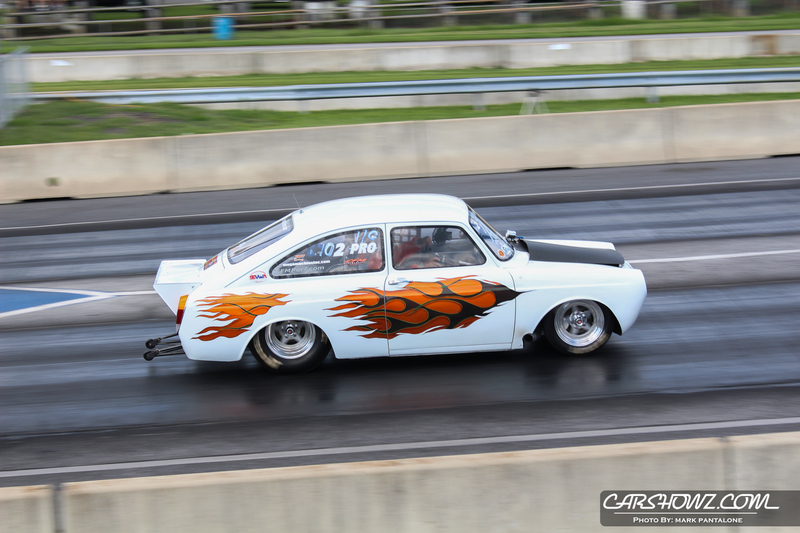 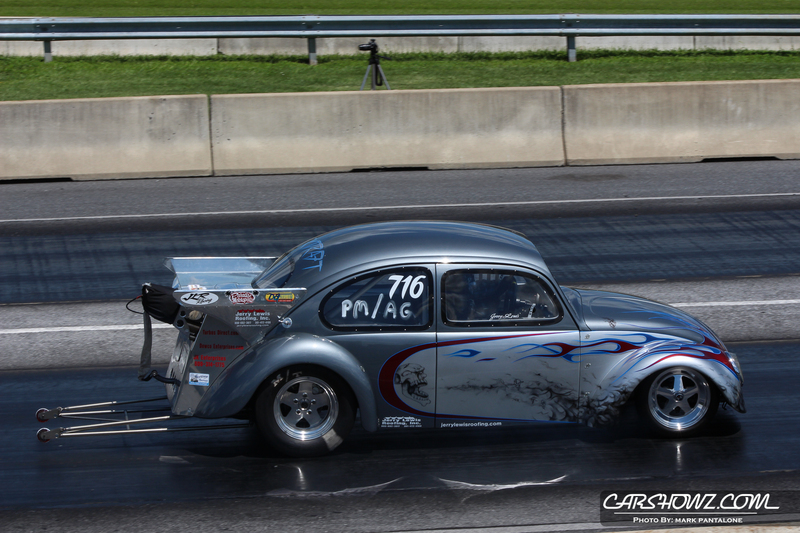 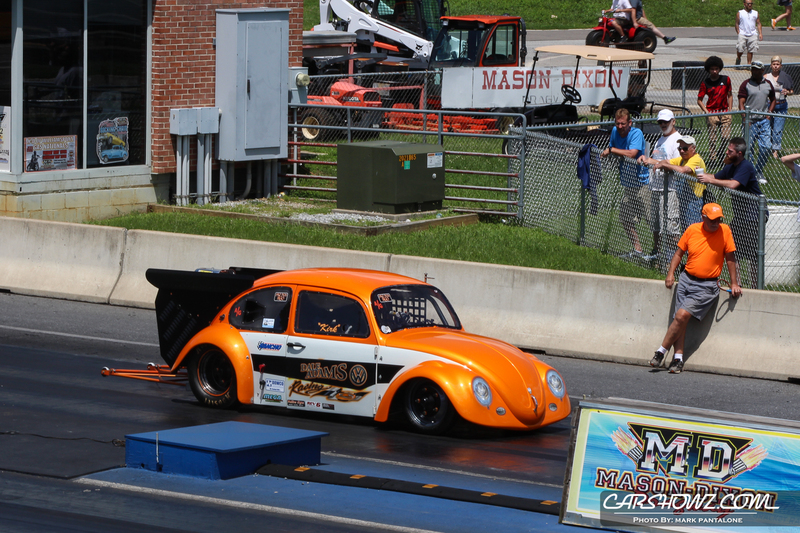 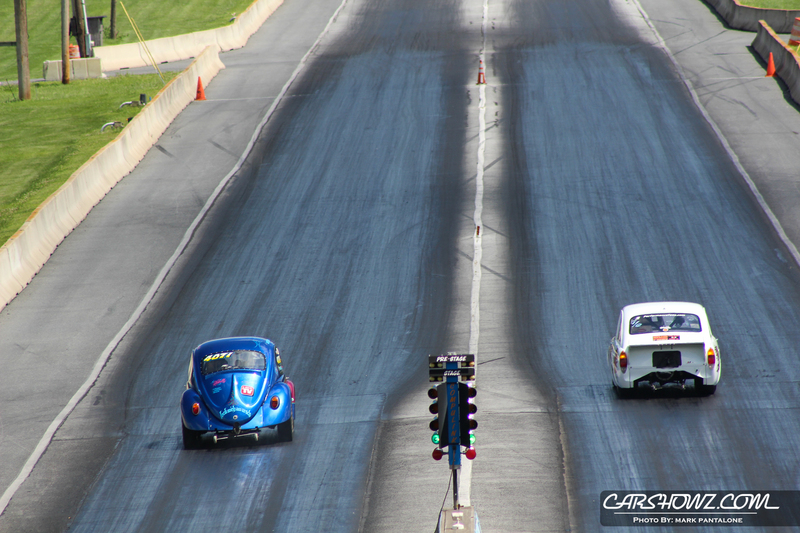 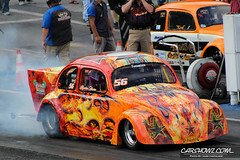 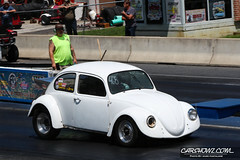 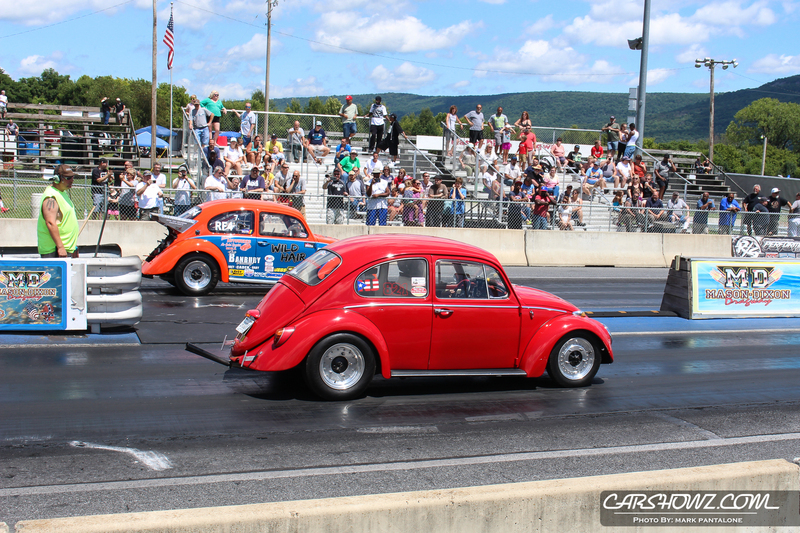 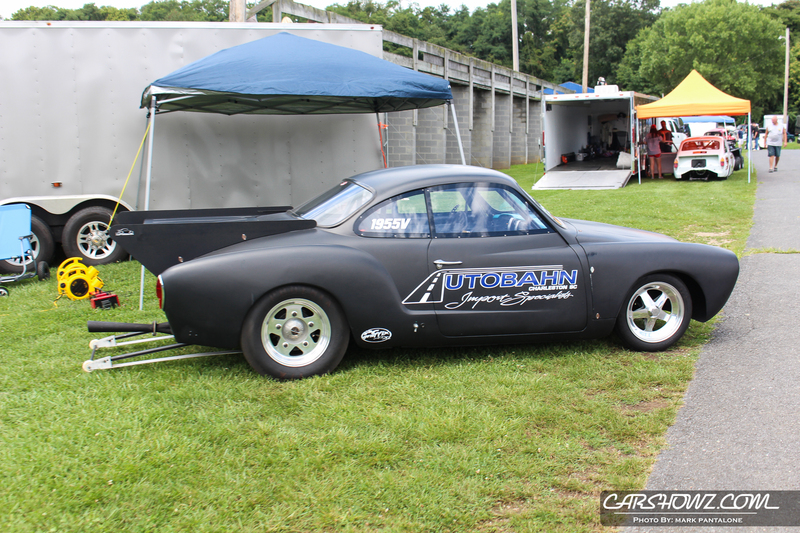 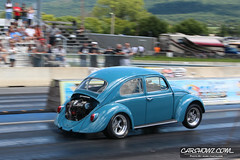 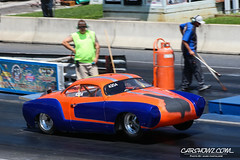 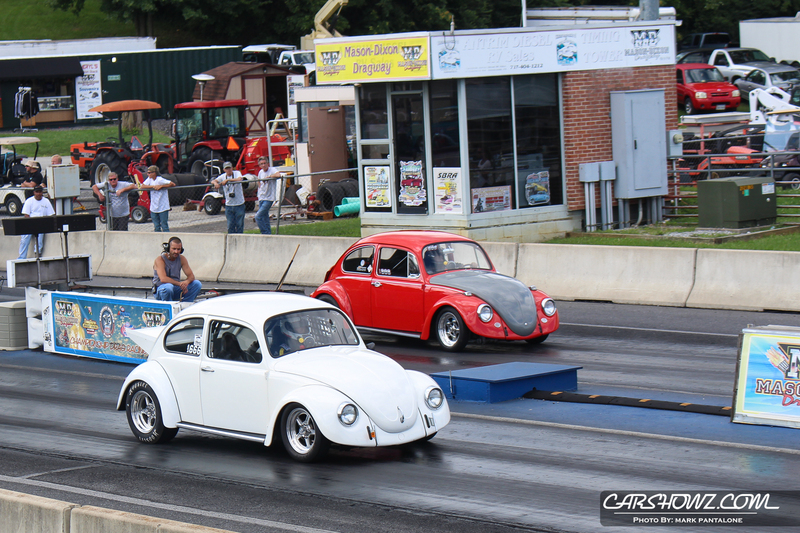 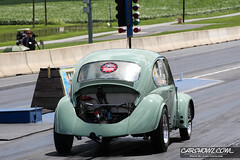 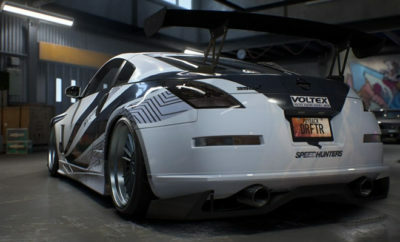 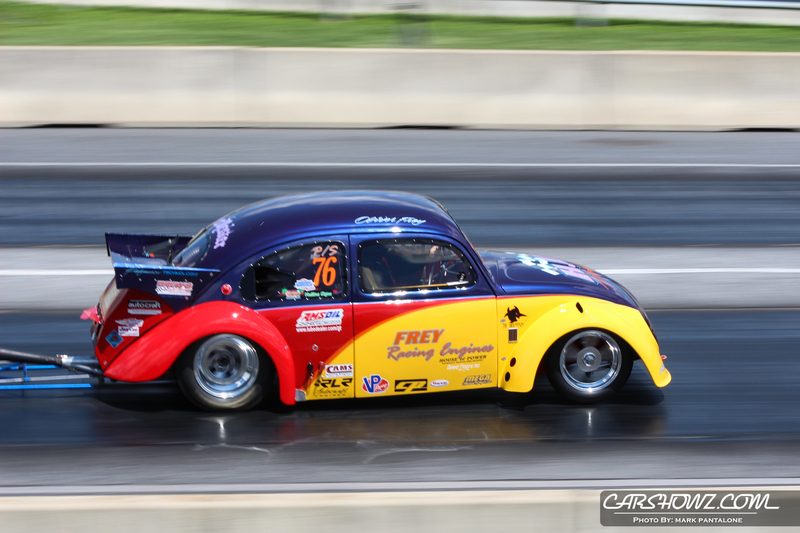 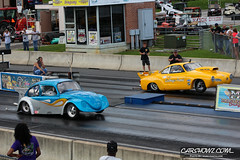 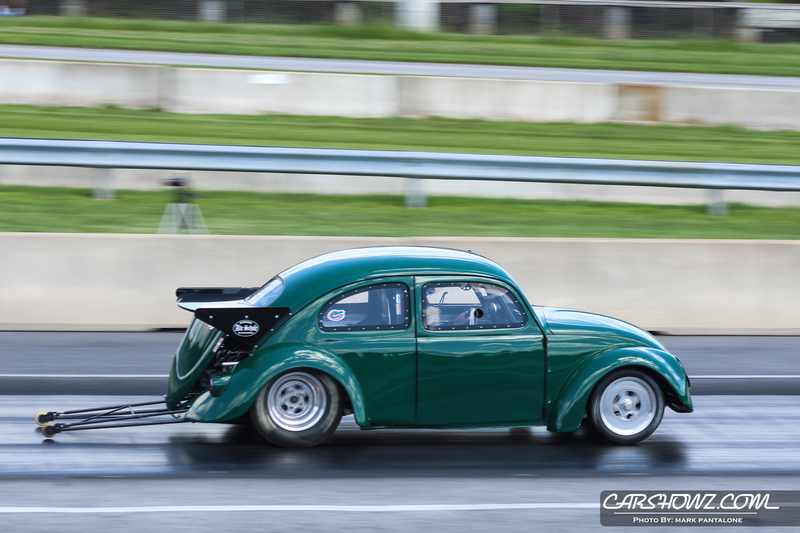 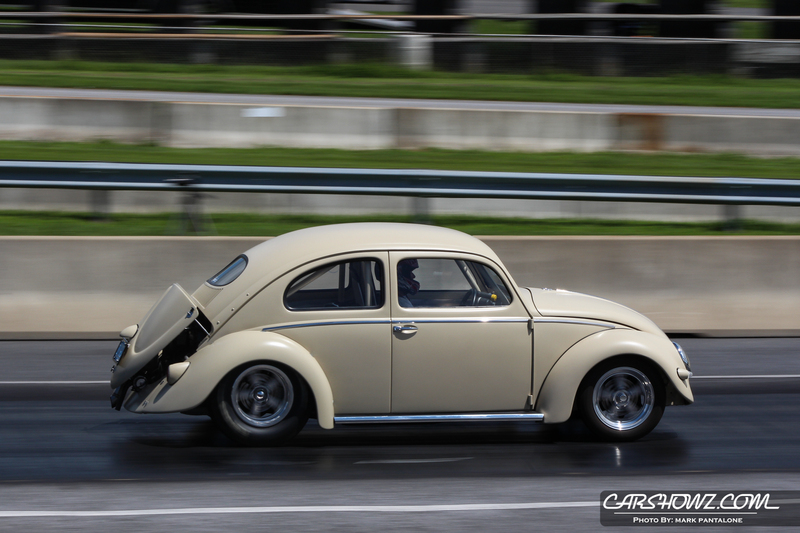 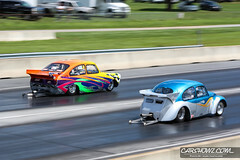 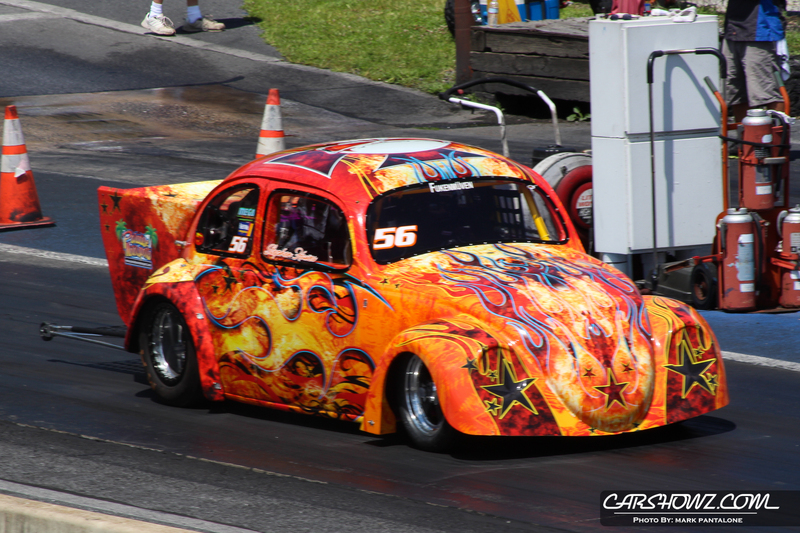 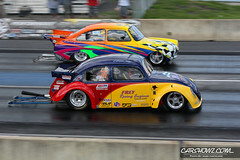 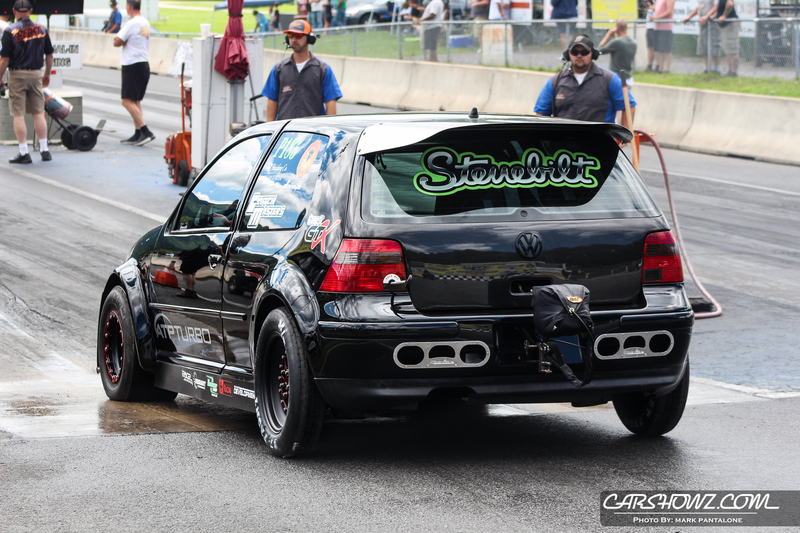 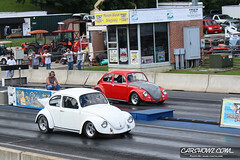 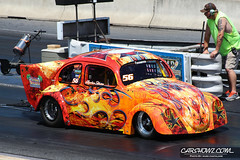 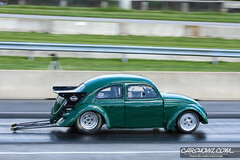 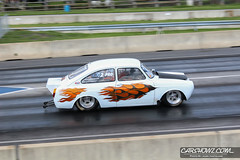 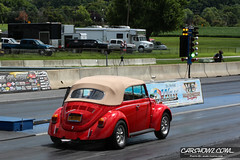 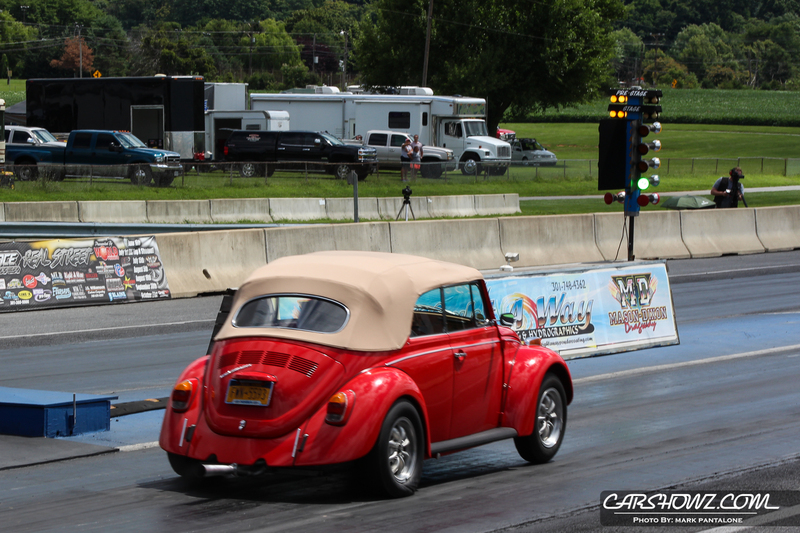 The ASA heads up street cars was back and also bracket racing for VW and Audi powered vehicles of any speed. 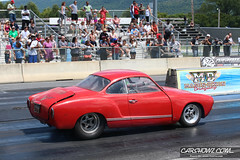 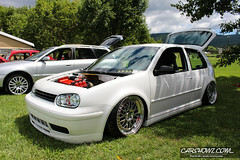 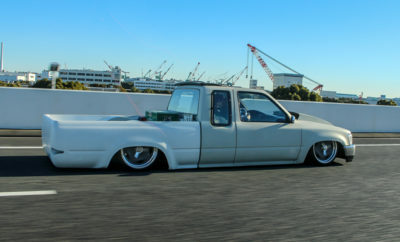 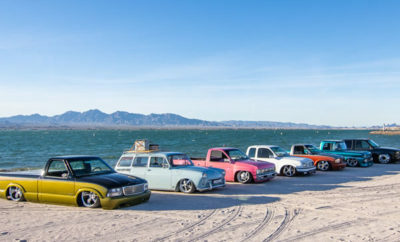 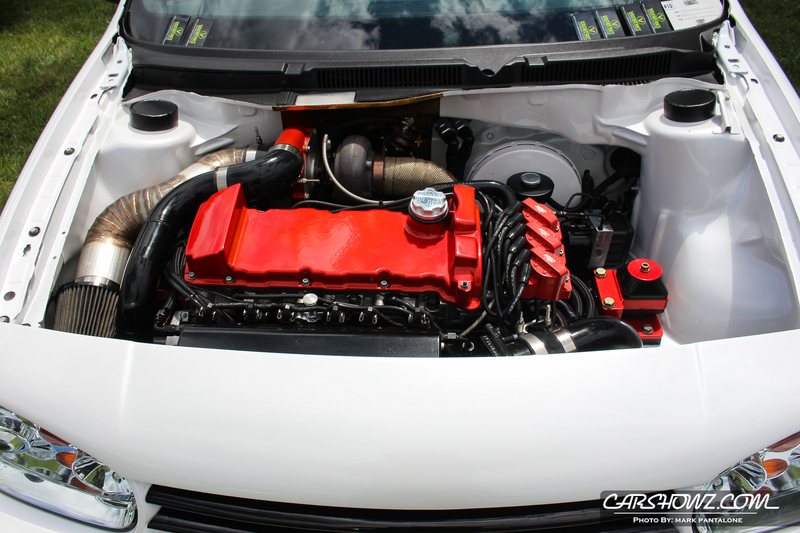 In addition stock or water cooled were also invited to run. 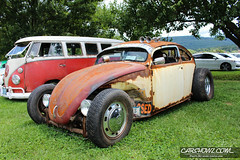 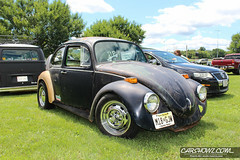 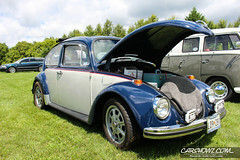 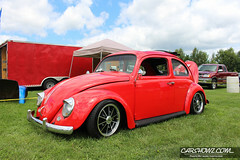 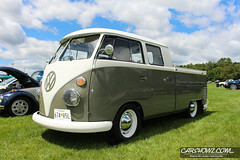 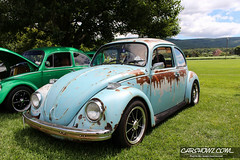 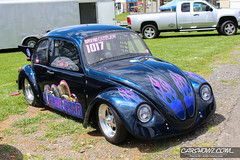 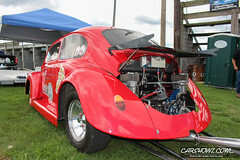 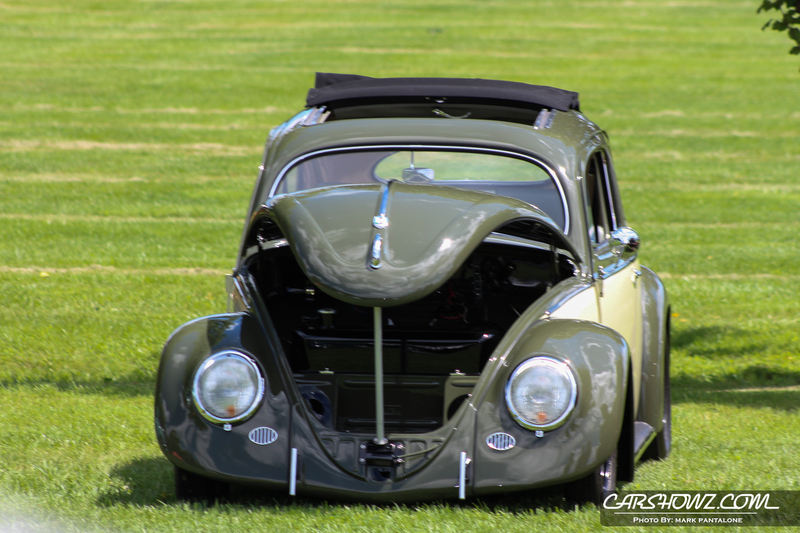 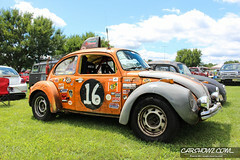 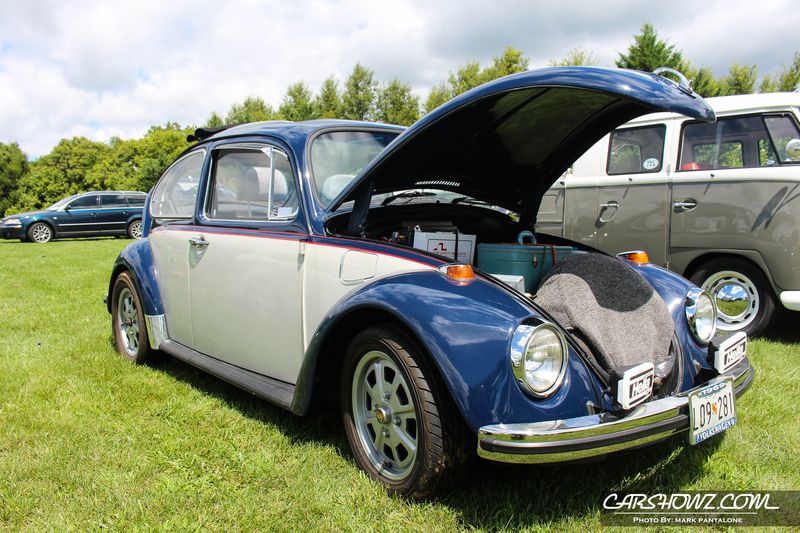 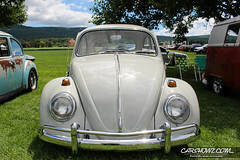 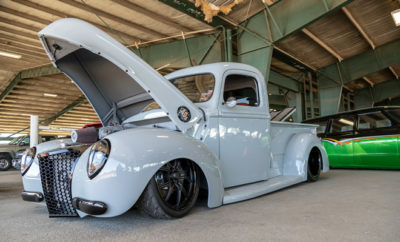 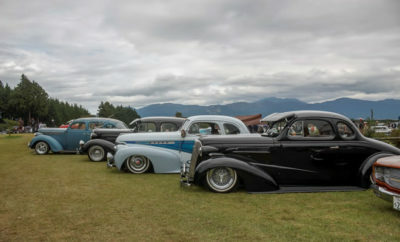 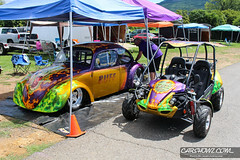 Lots of classes broke down the car show portion to include Top 15, Best Beetle, Best Bus, Best Buggy, Best 4 Door, Best Water Cooled and Track Choice. 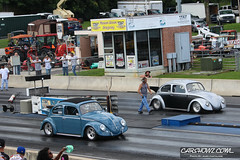 VW Nationals Facebook Event Page to check out more about the event. 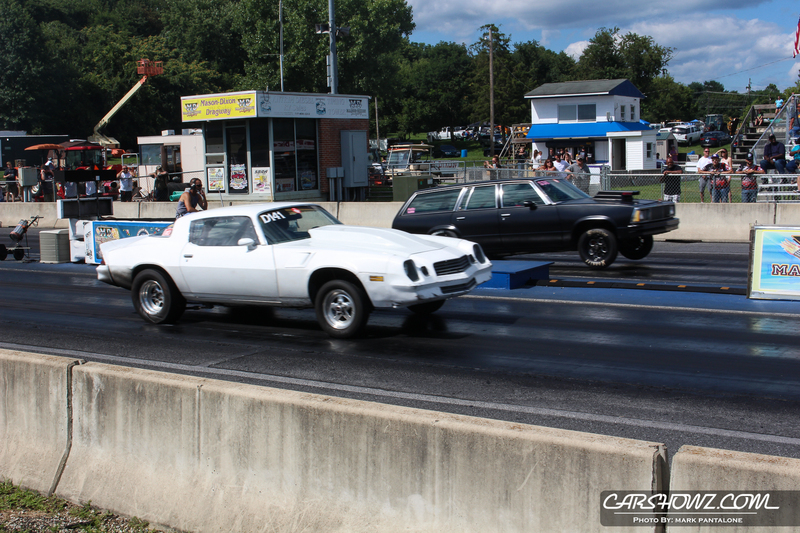 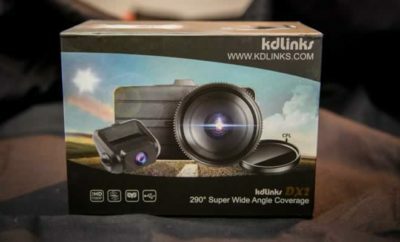 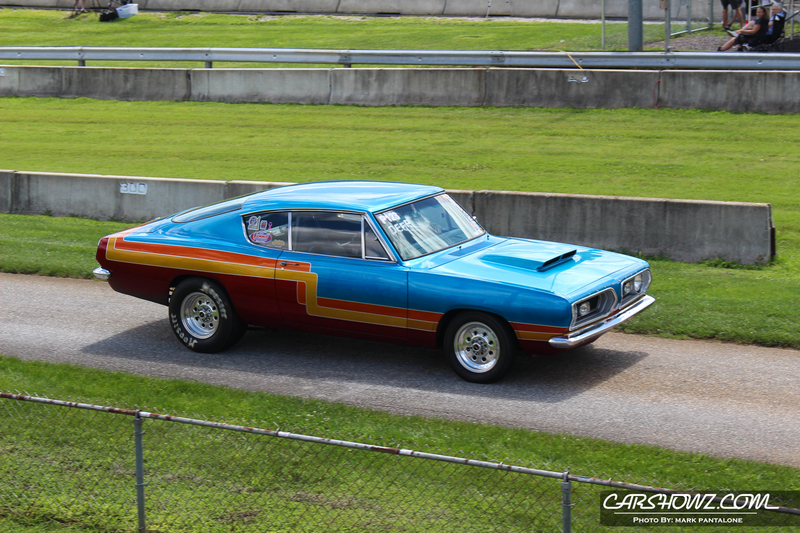 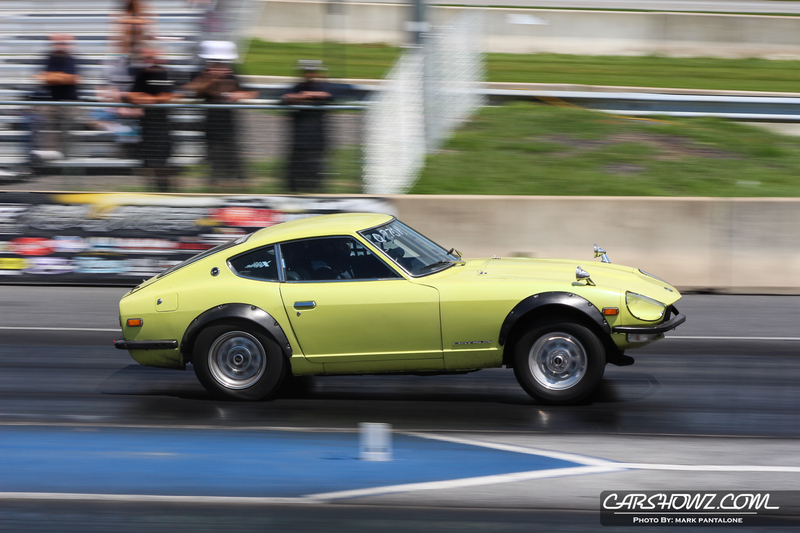 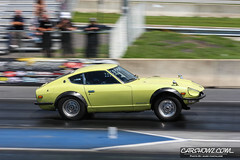 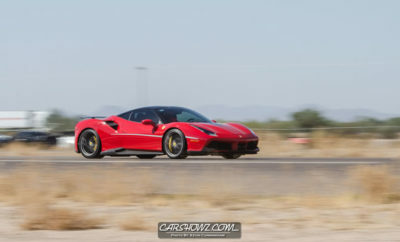 For more track event coverage, visit our coverage gallery of our website.